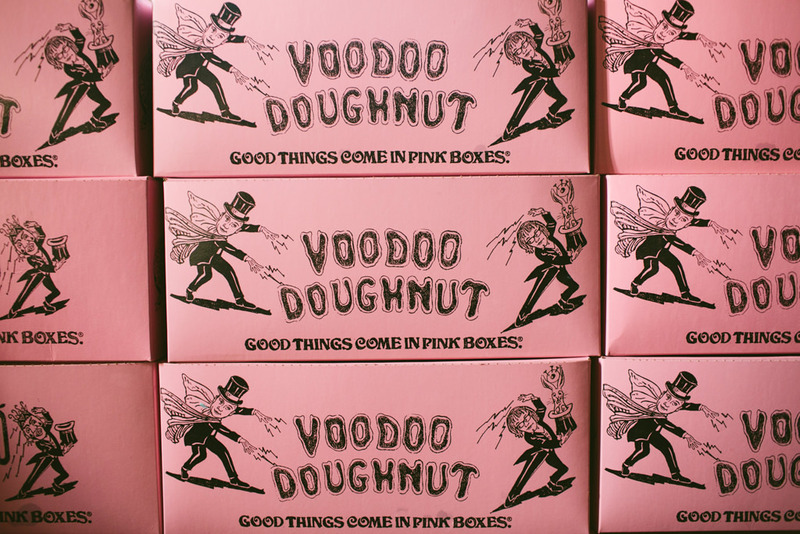 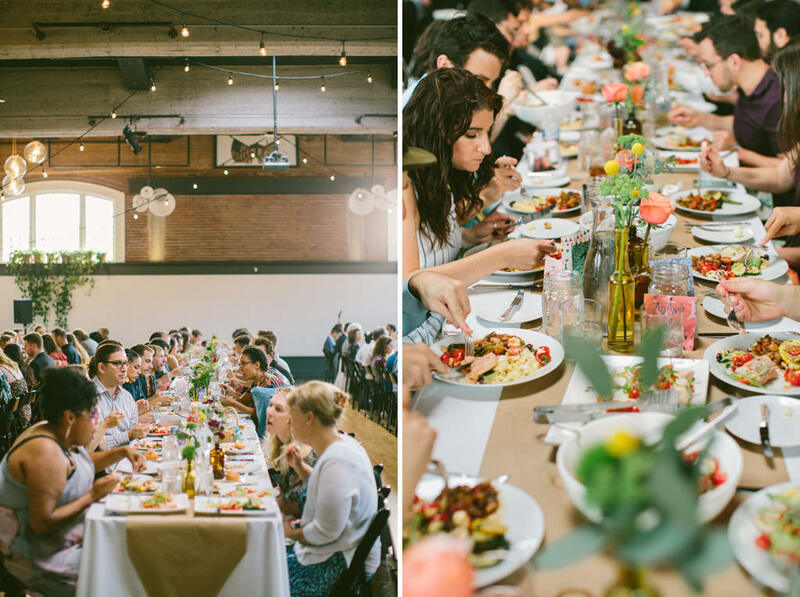 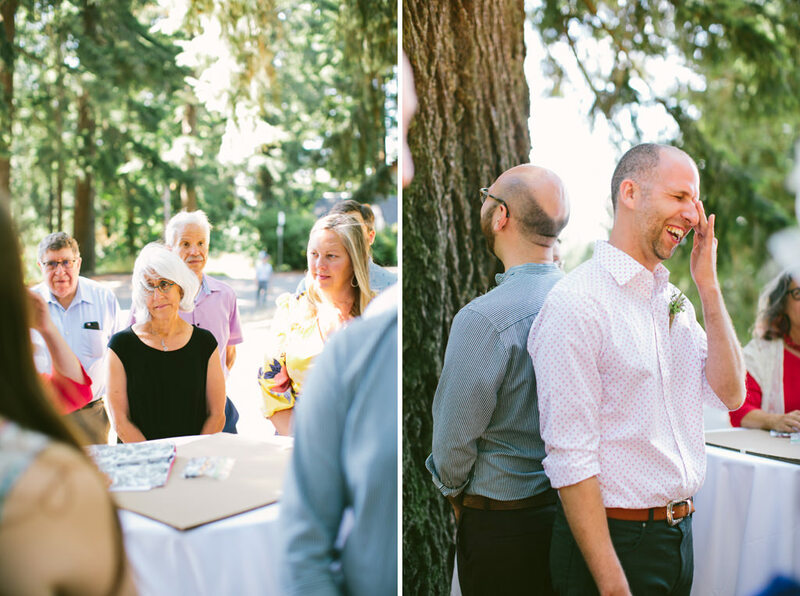 This wedding gives me all the feels! 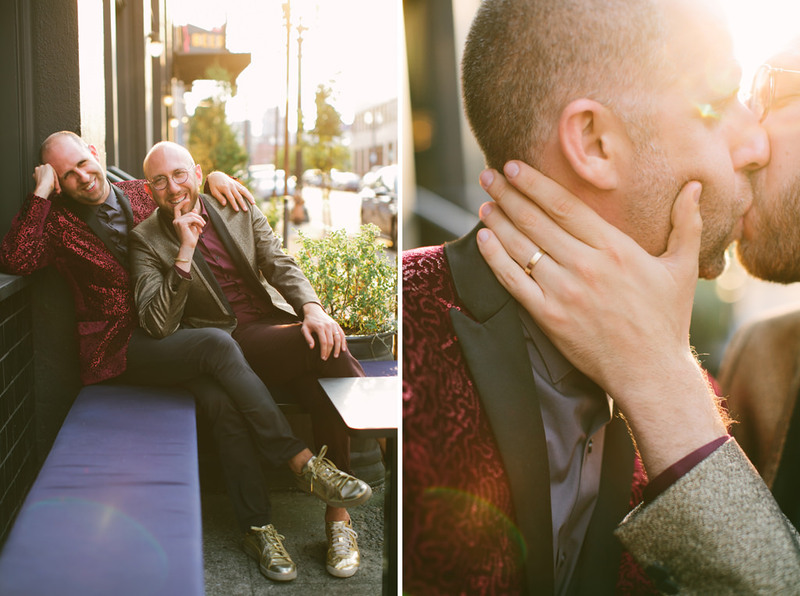 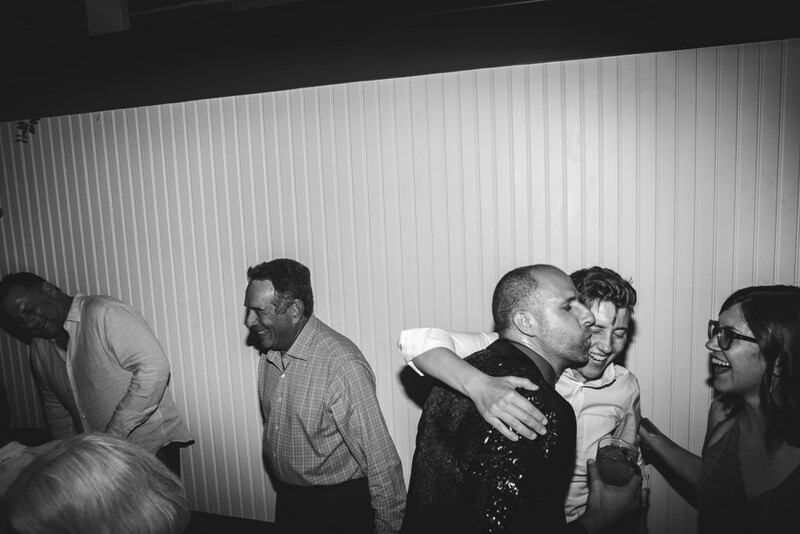 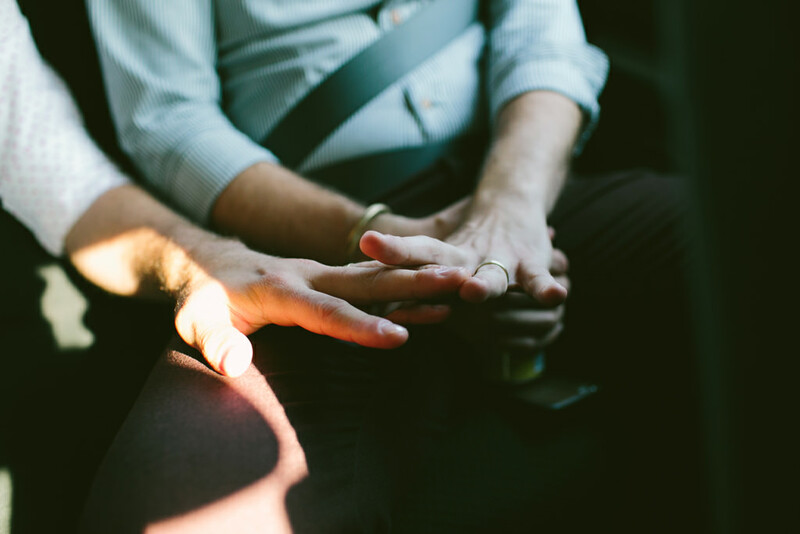 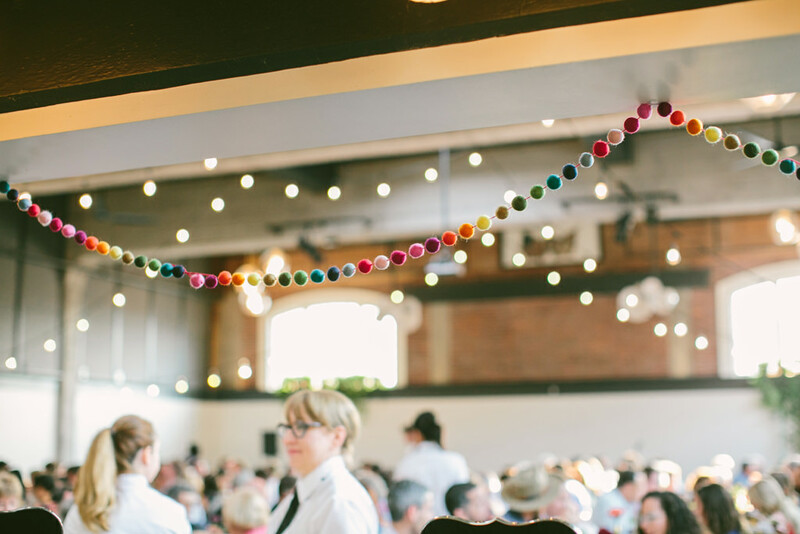 I’m still relishing in all the beauty and emotion that was Dan & Jordan’s wedding. 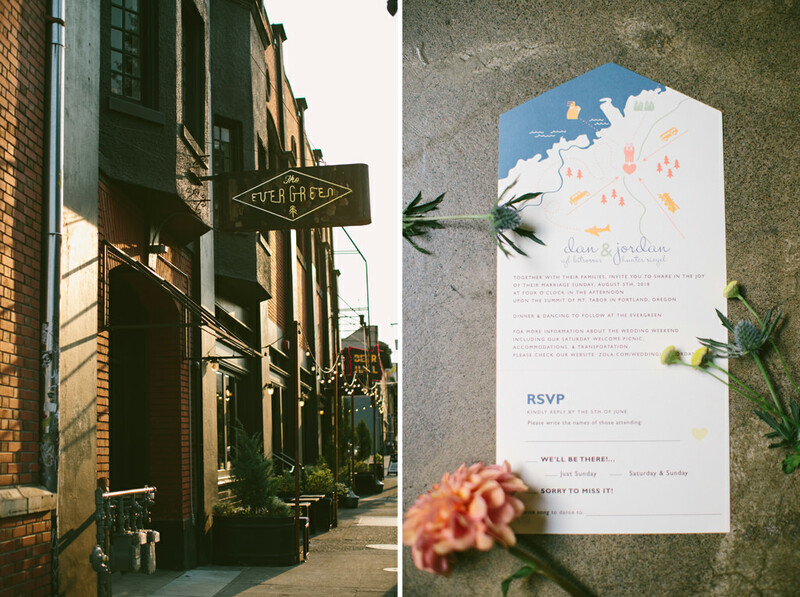 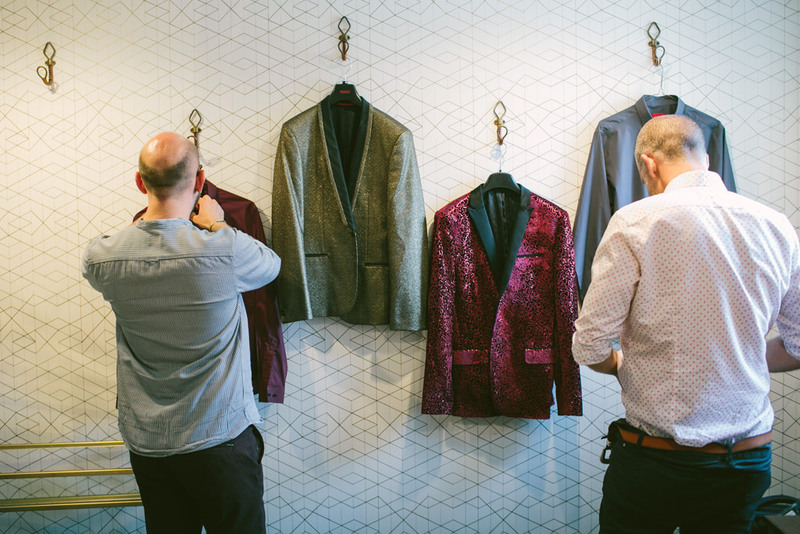 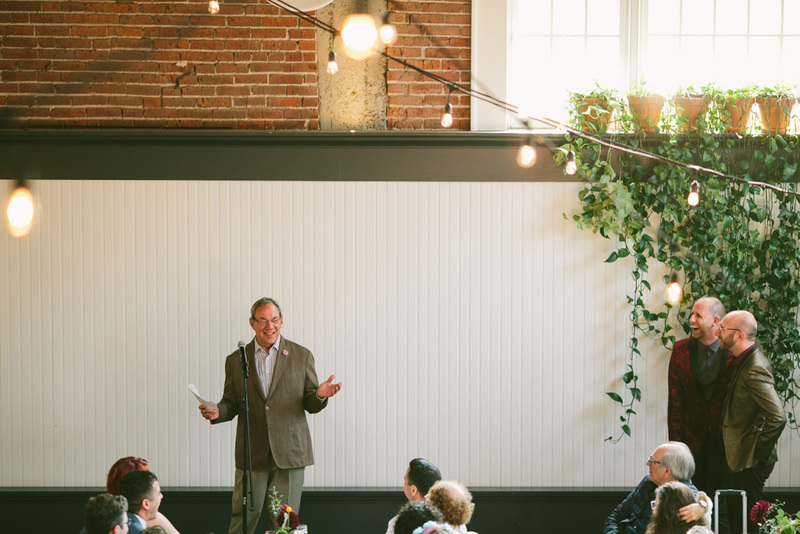 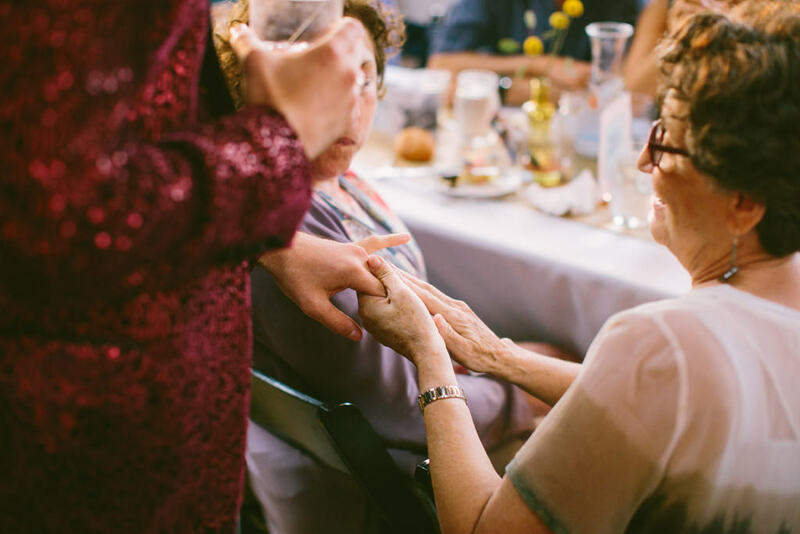 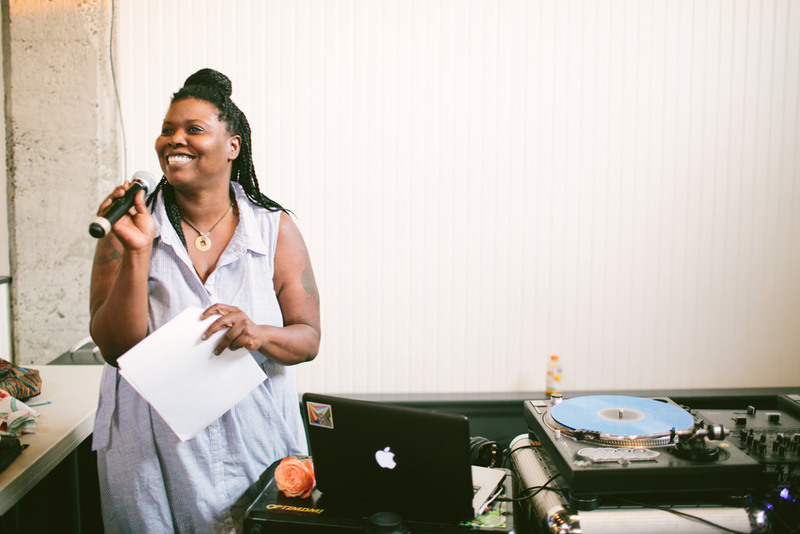 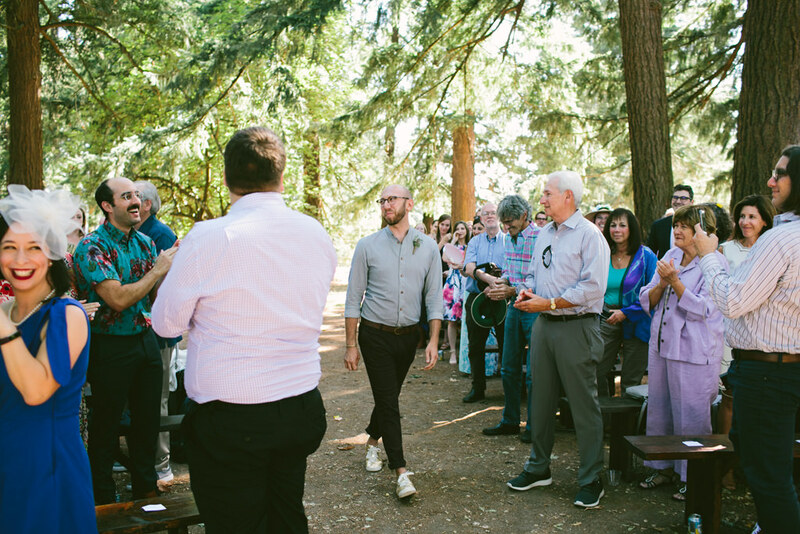 It was one of the most personal weddings I’ve experienced. 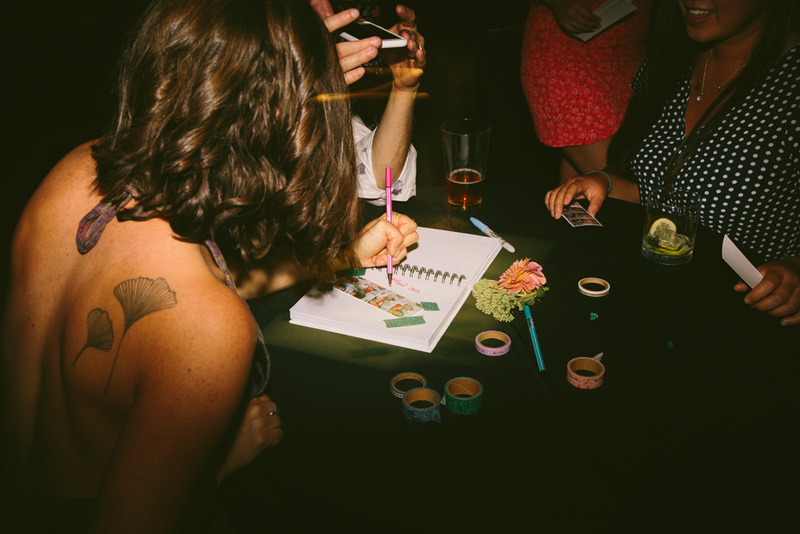 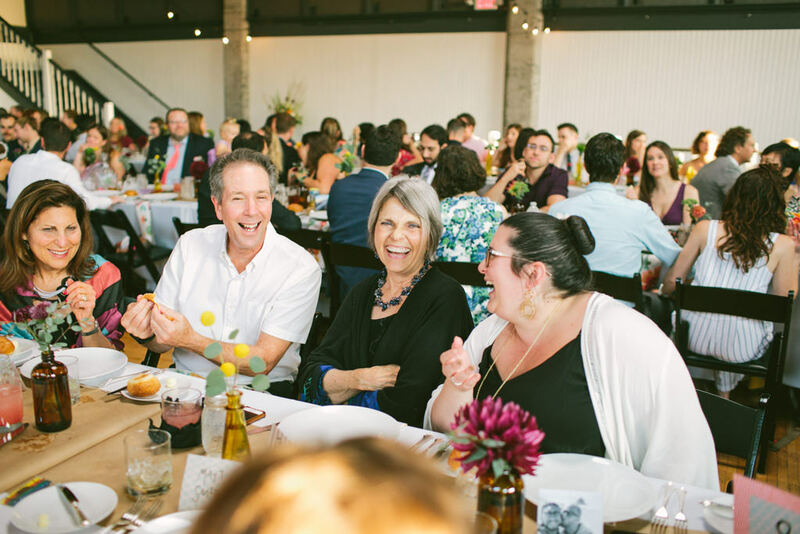 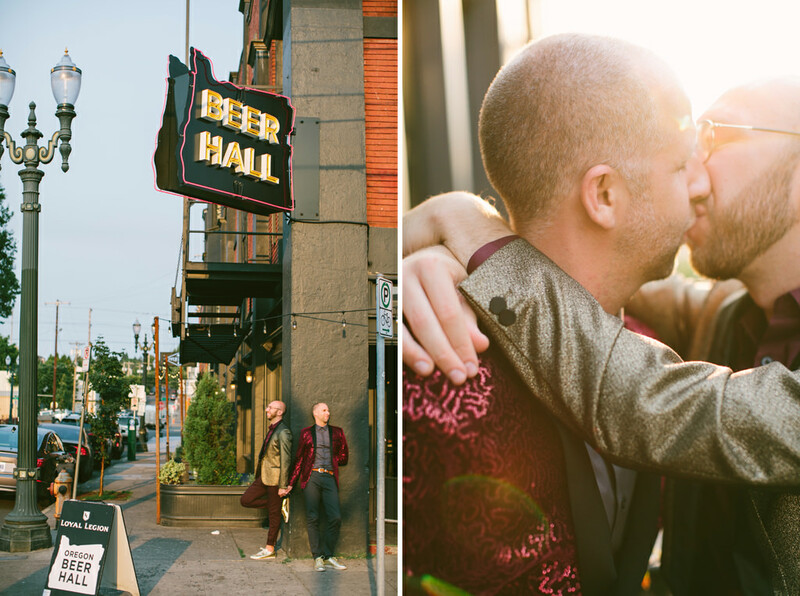 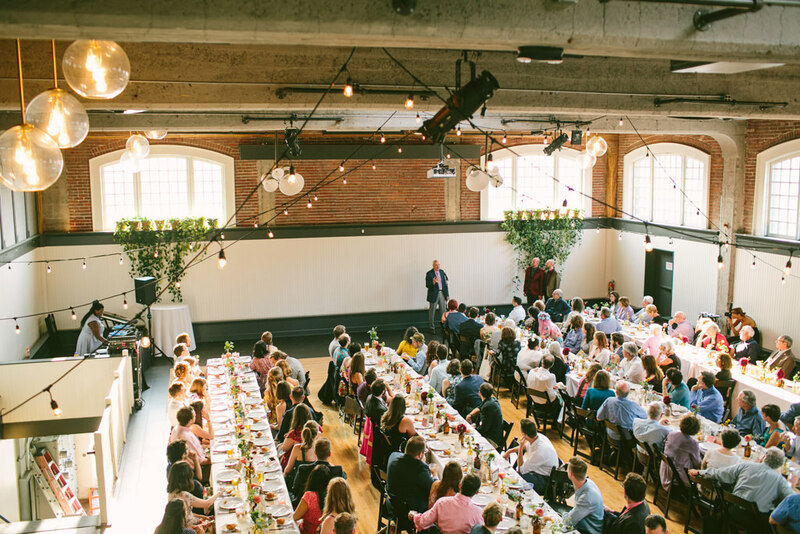 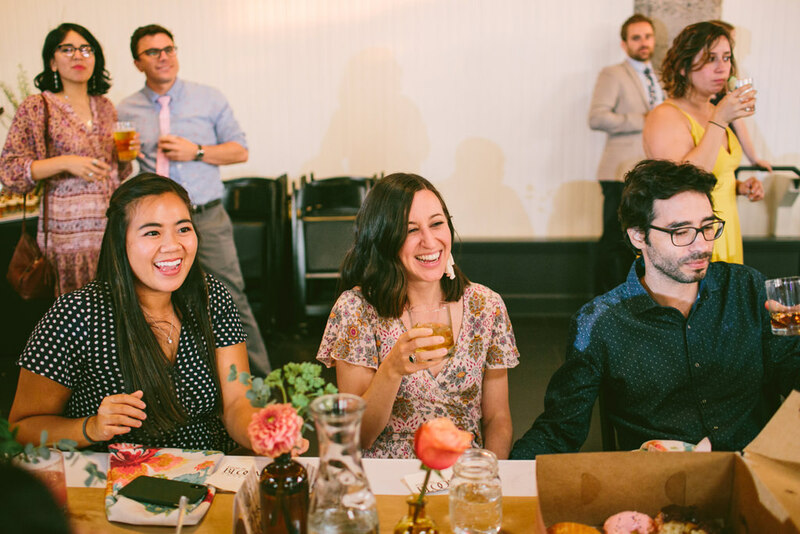 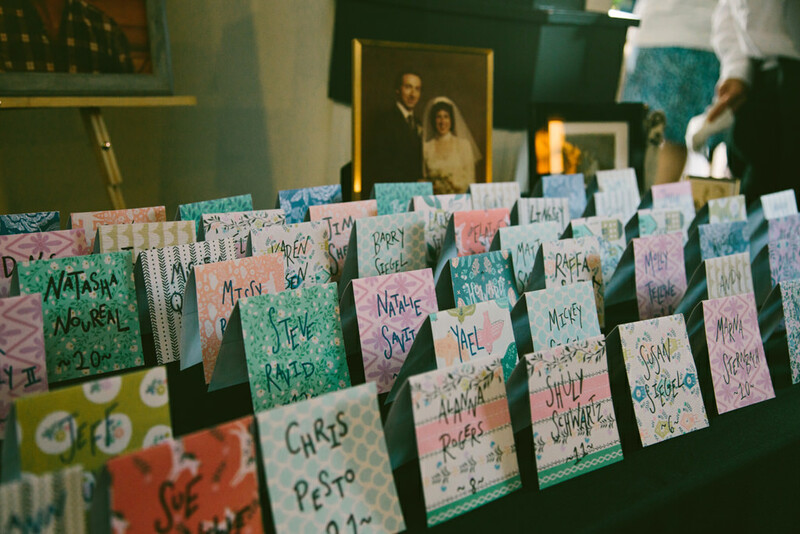 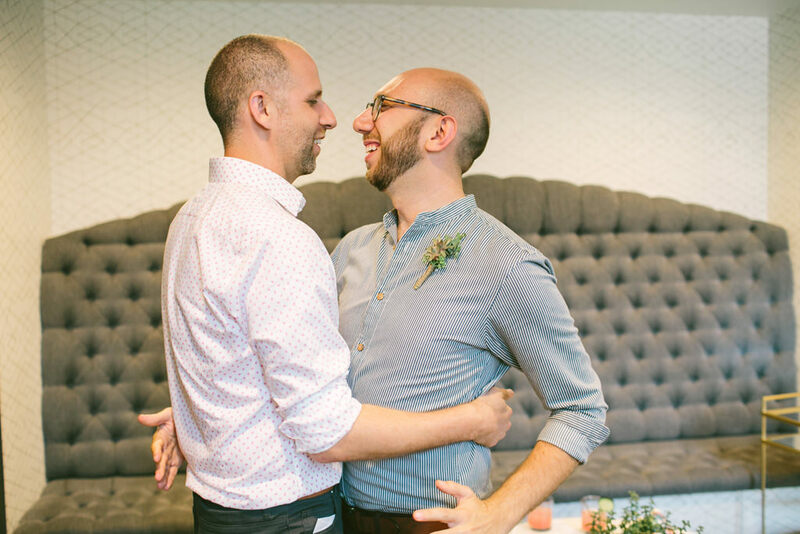 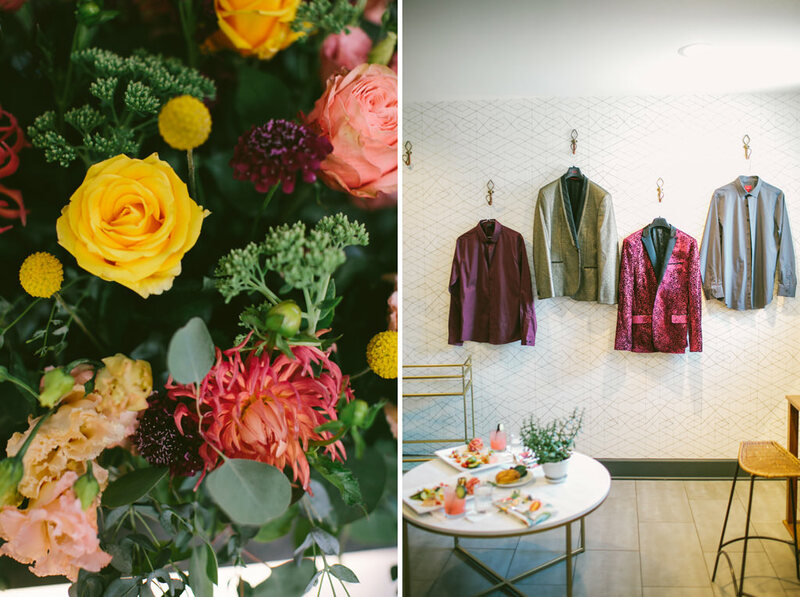 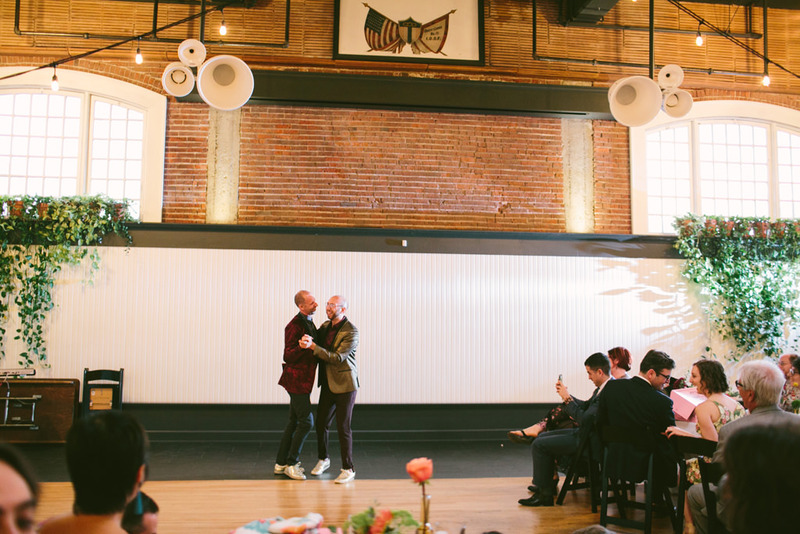 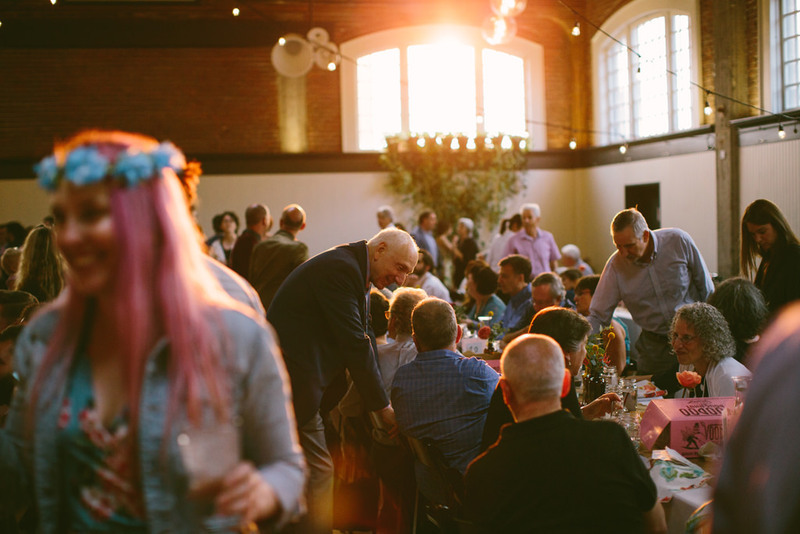 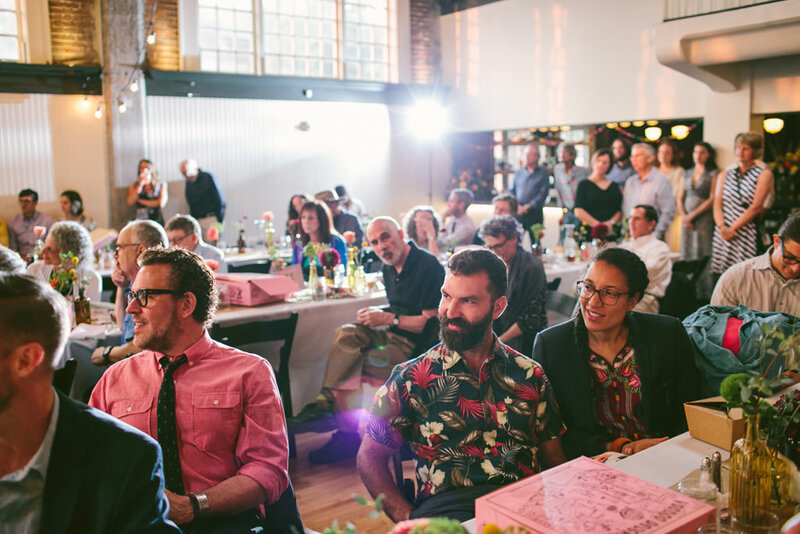 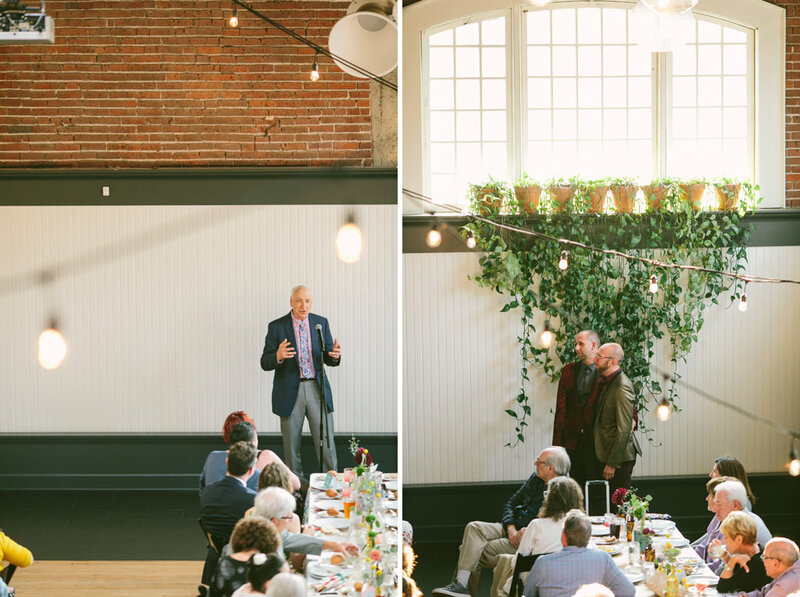 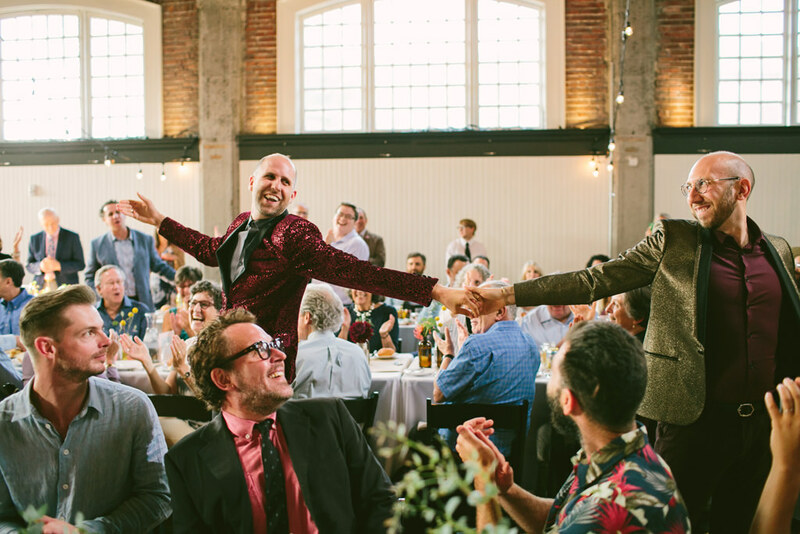 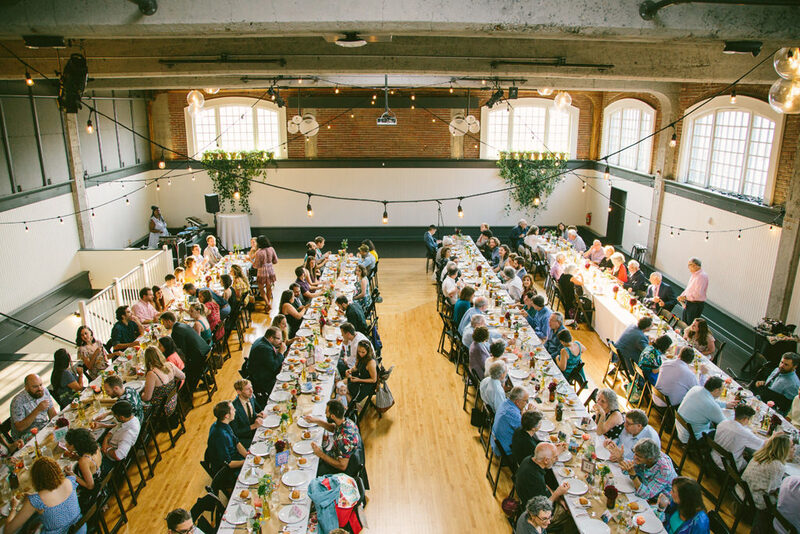 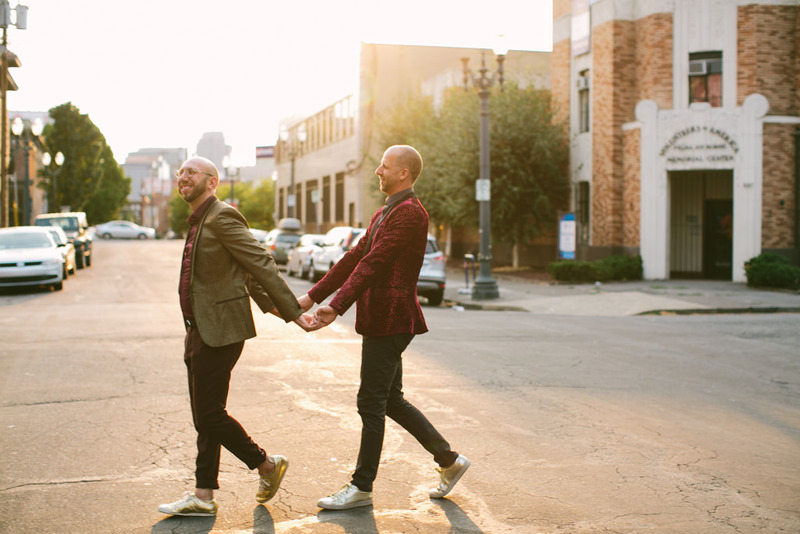 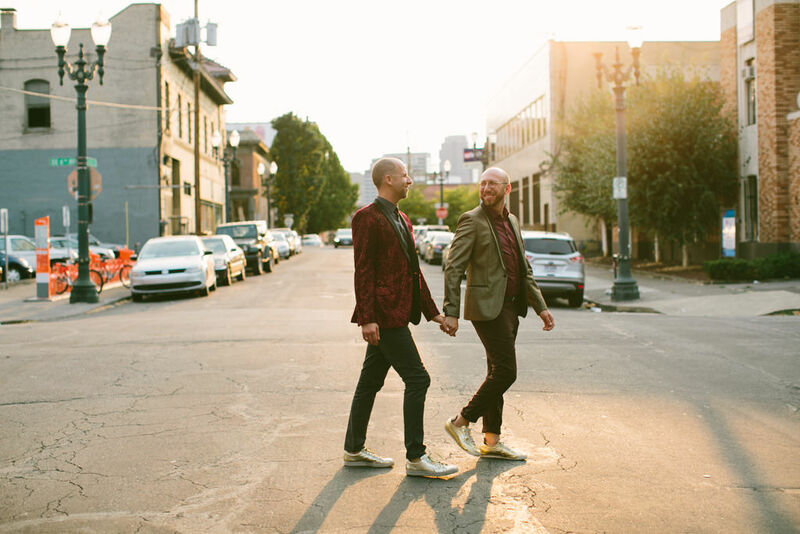 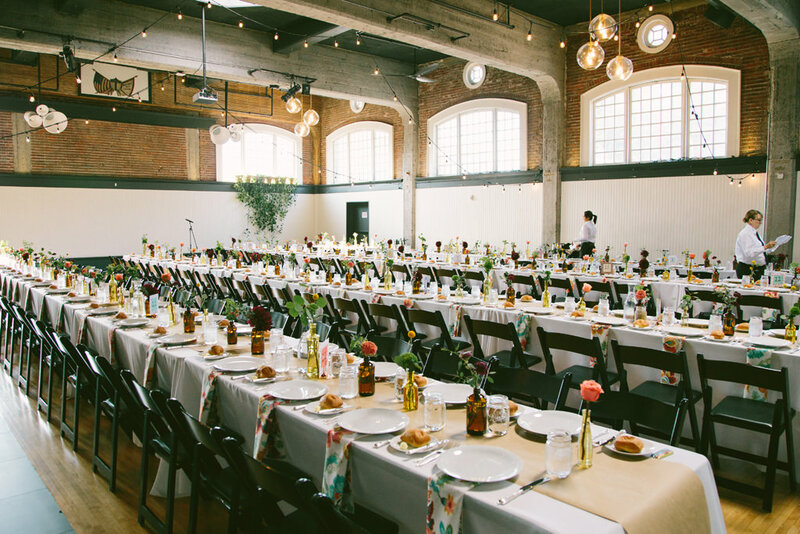 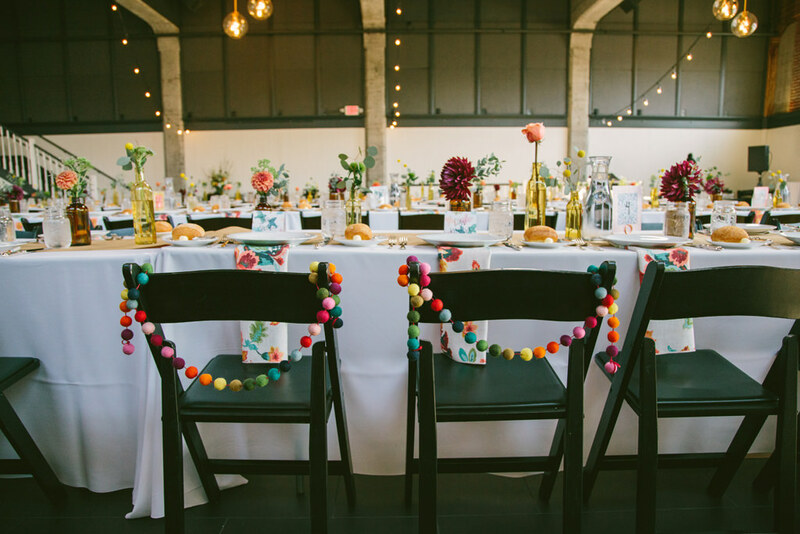 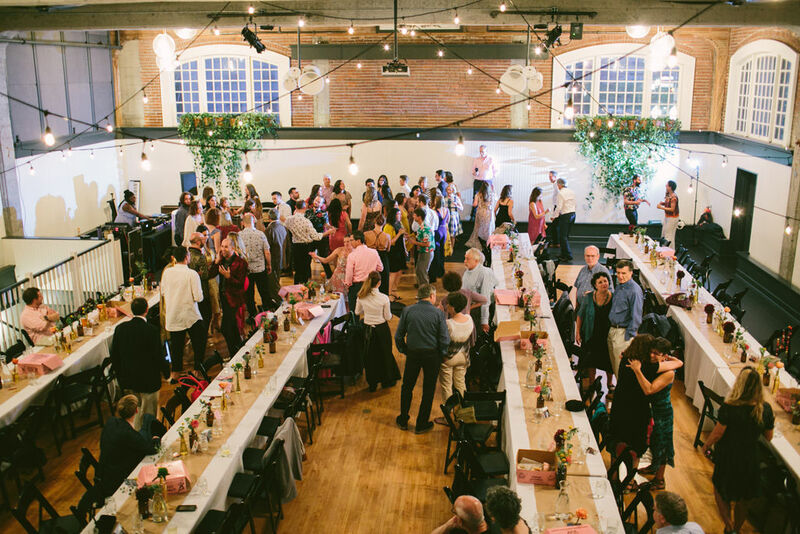 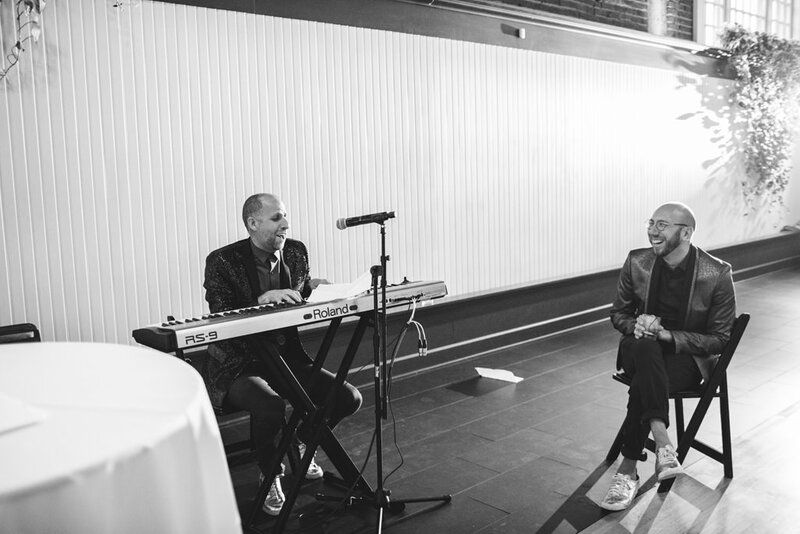 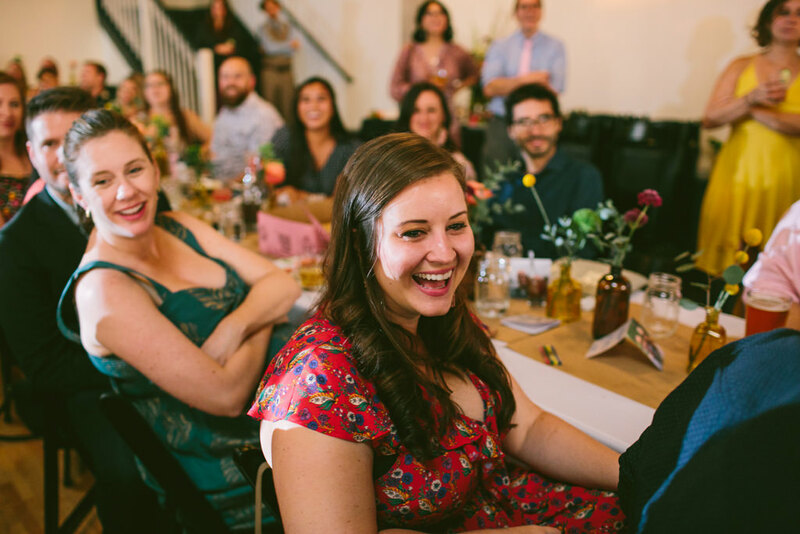 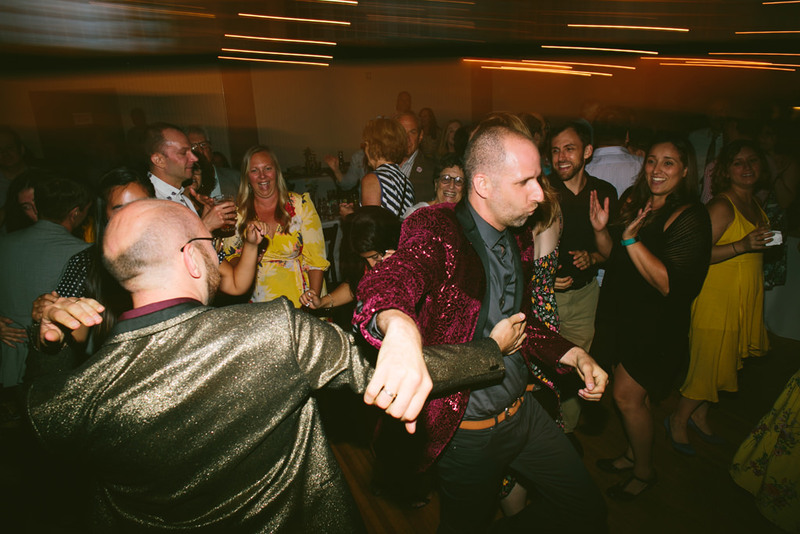 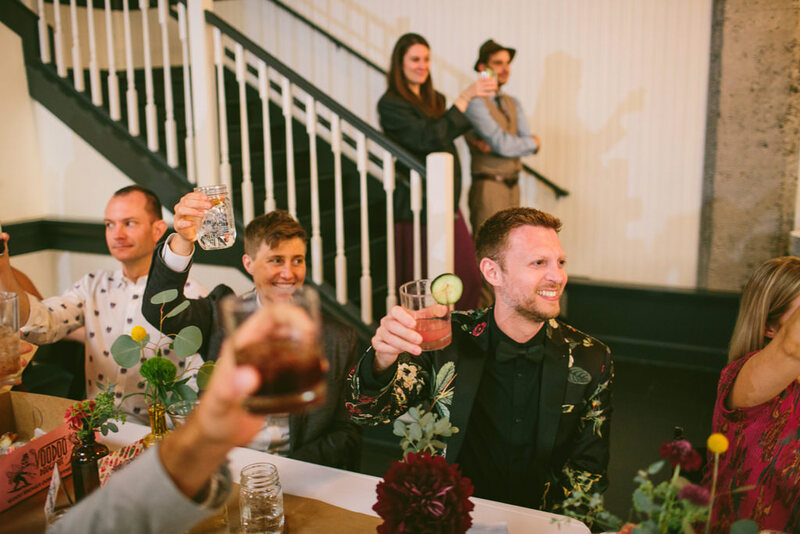 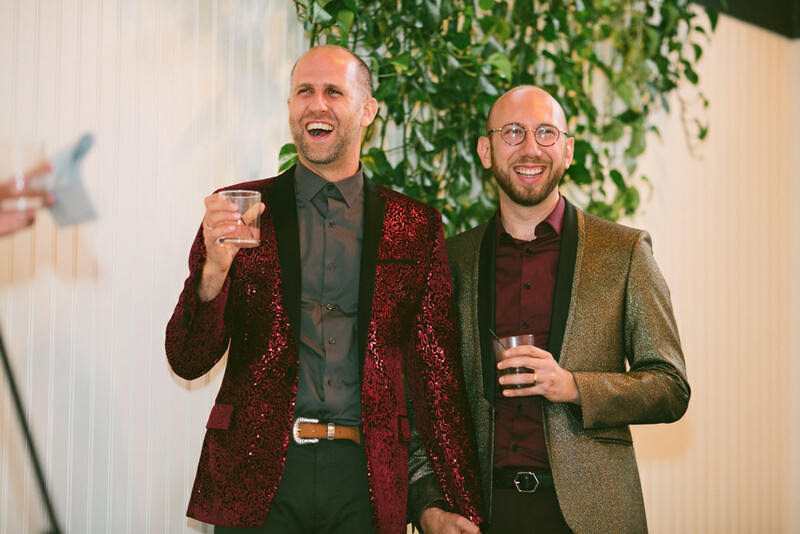 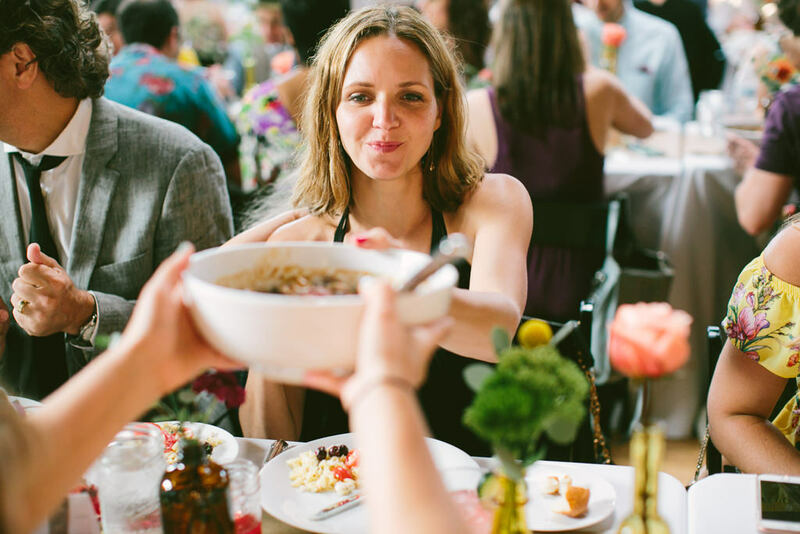 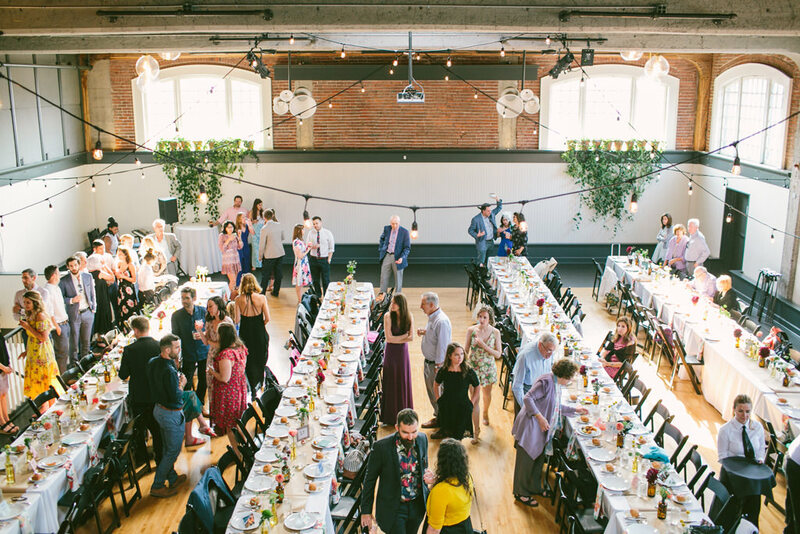 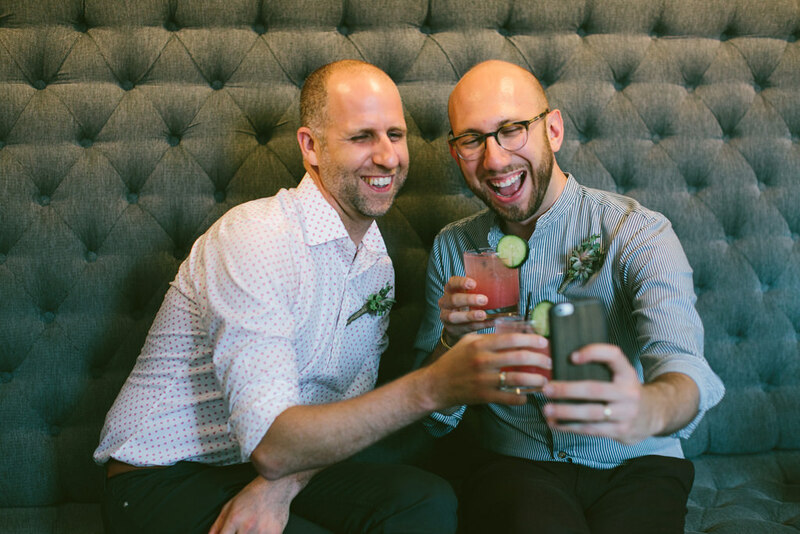 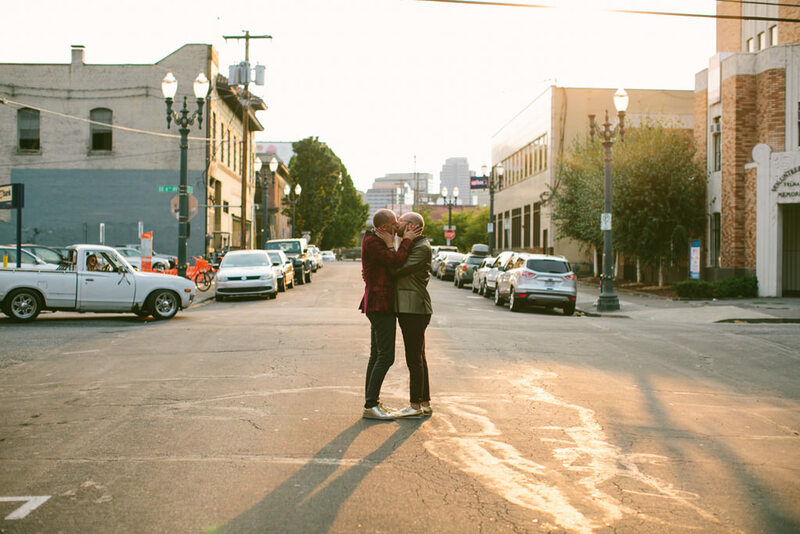 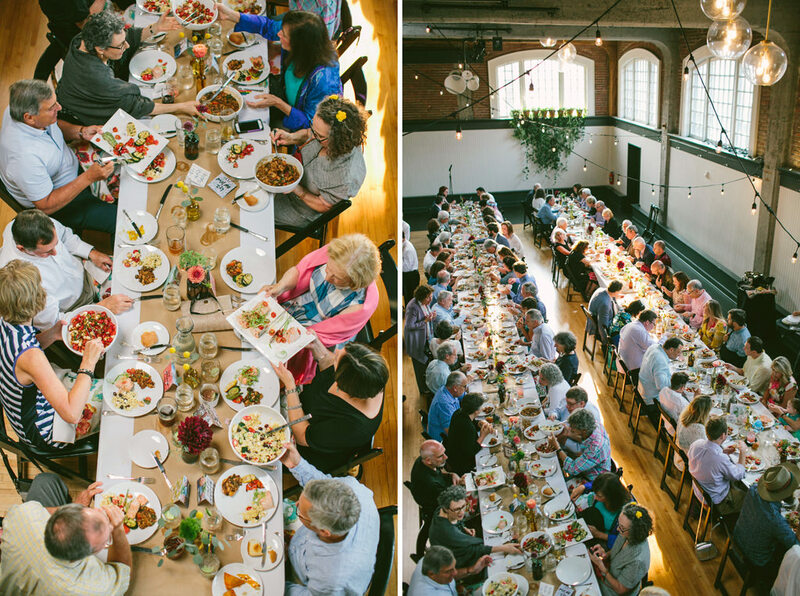 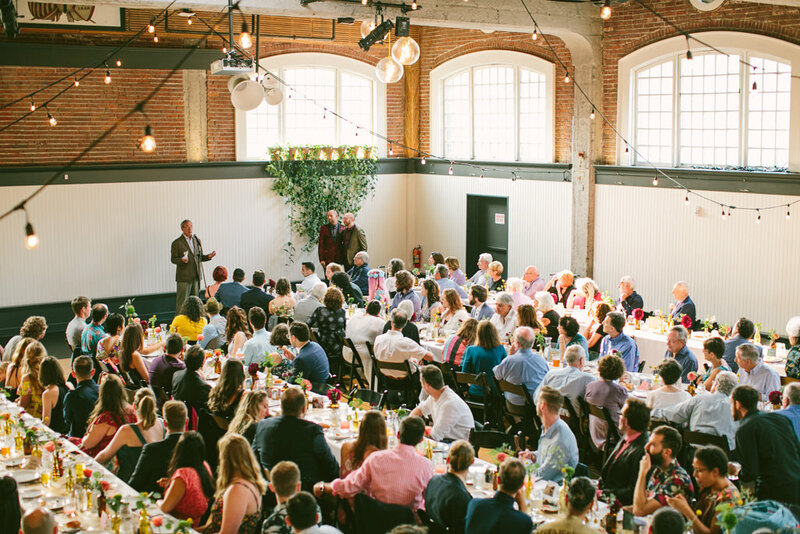 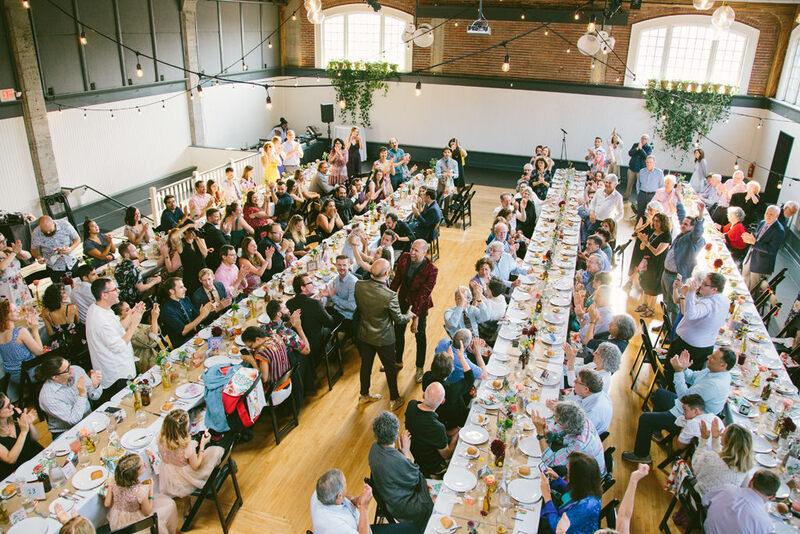 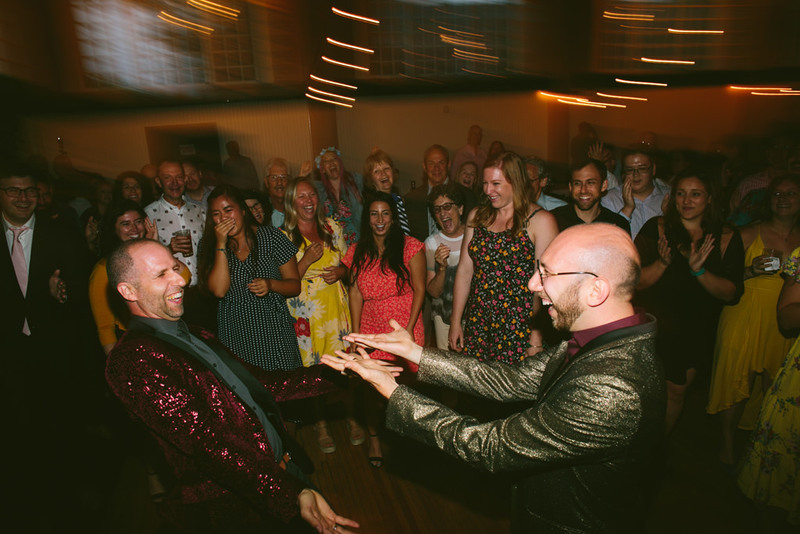 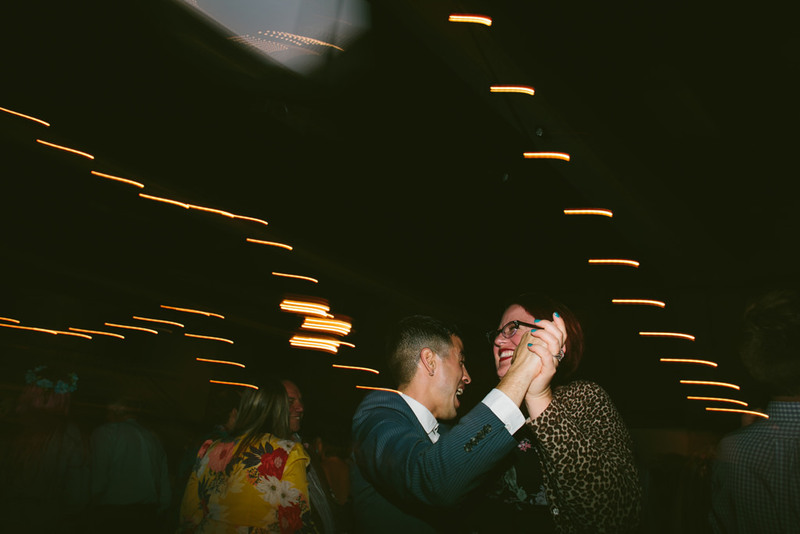 They incorporated their guests in ways I’ve never seen before, and made everyone feel so special and part of the love that is Dan & Jordan, and the love they share with the world. 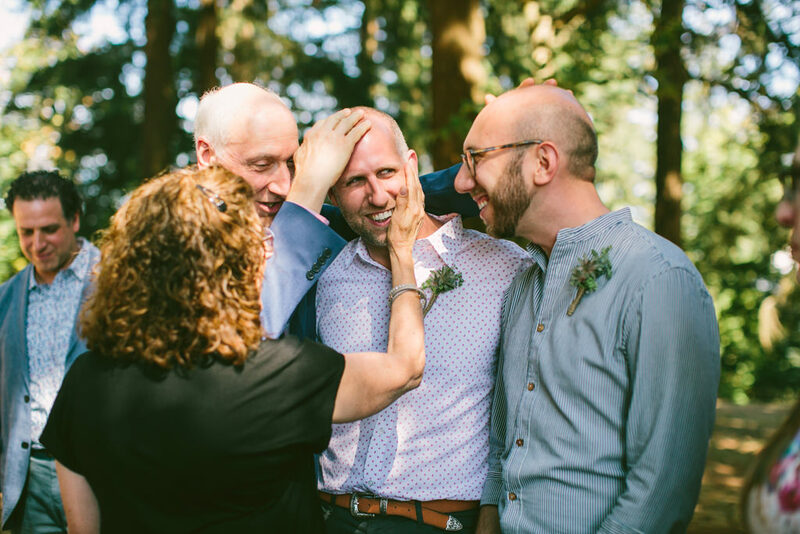 It’s truly so heart bursting to see the way Dan & Jordan’s parents love and support them. 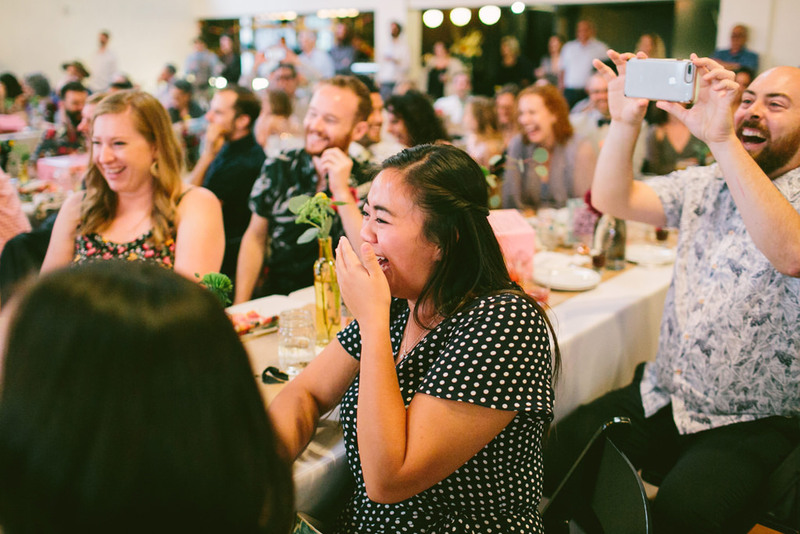 There were so many sweet moments through the day where you see the happiness beaming from their parents and all their friends and family. 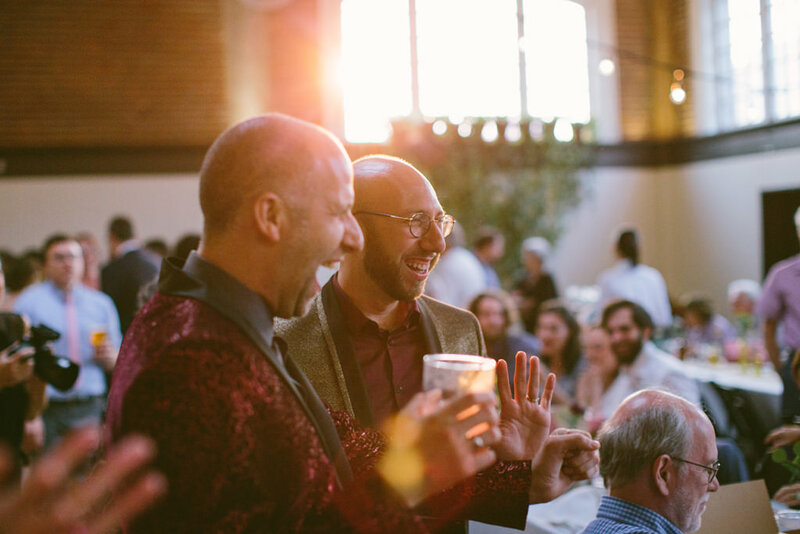 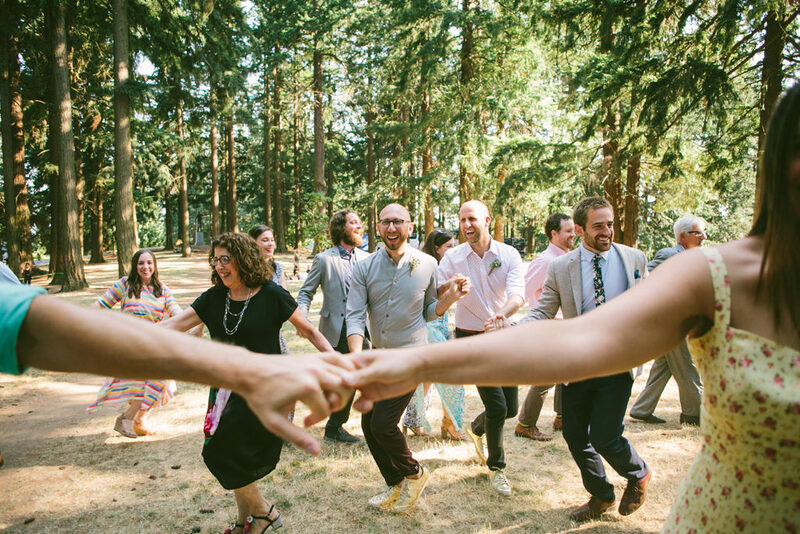 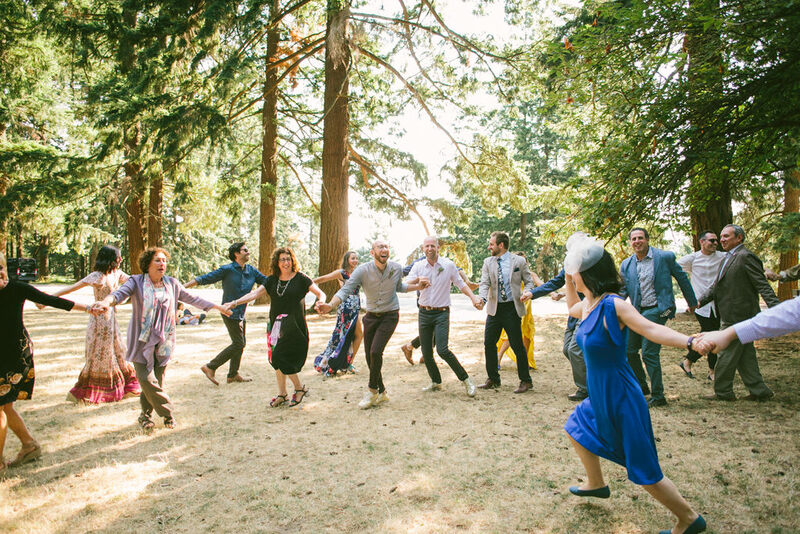 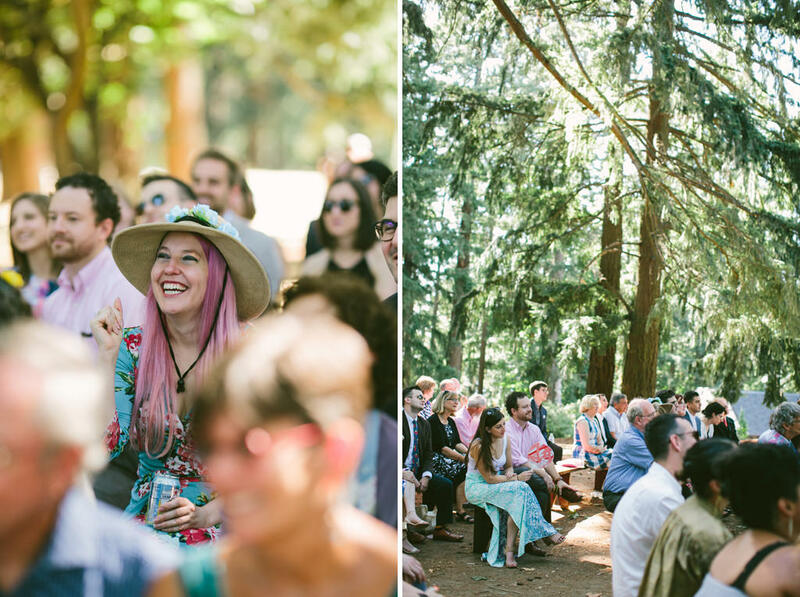 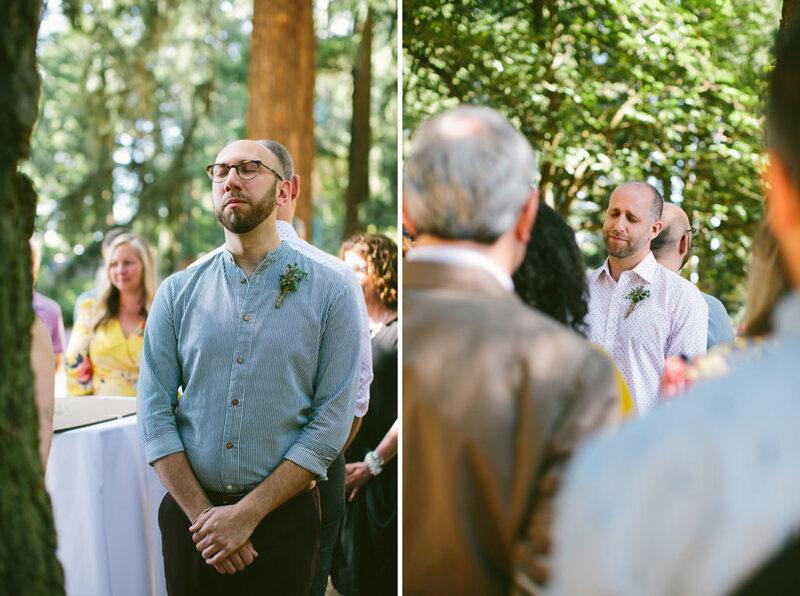 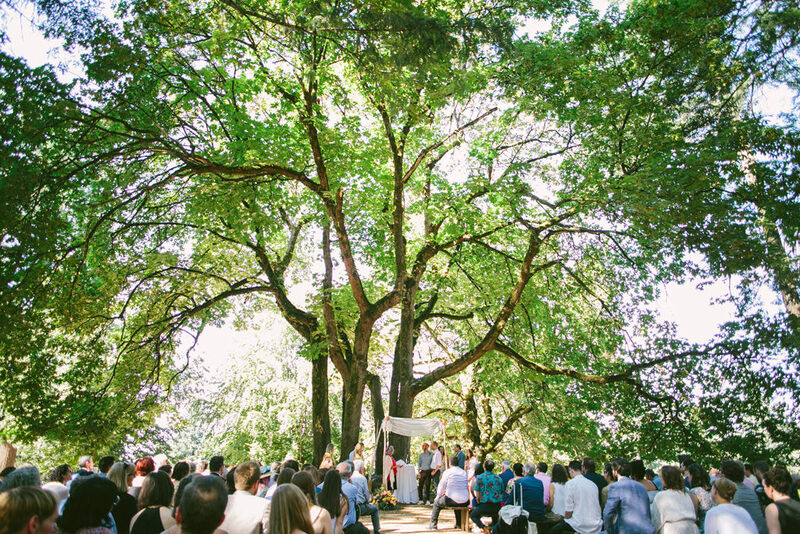 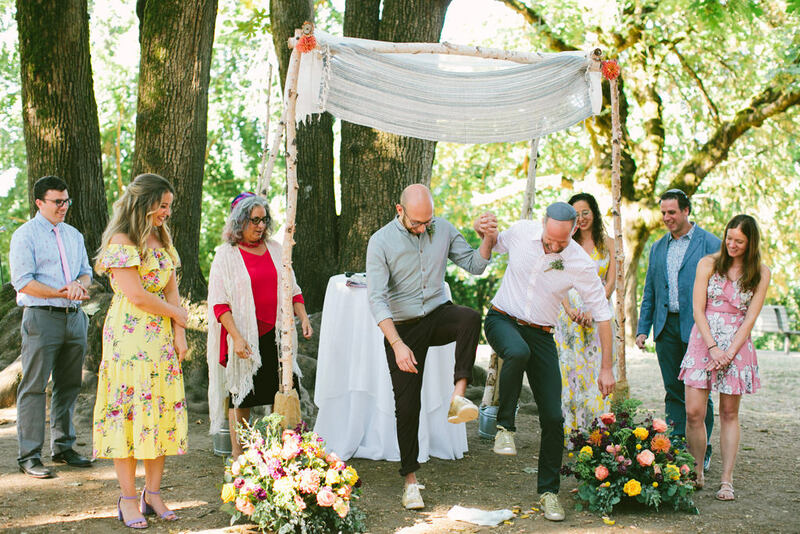 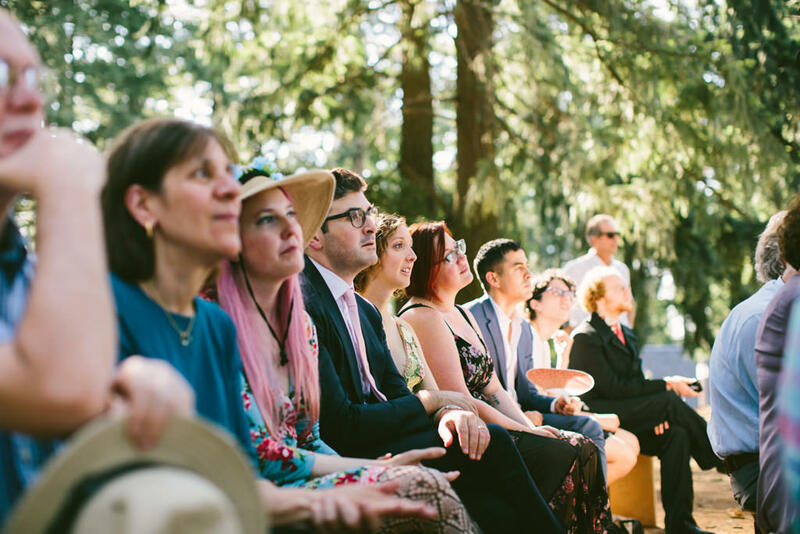 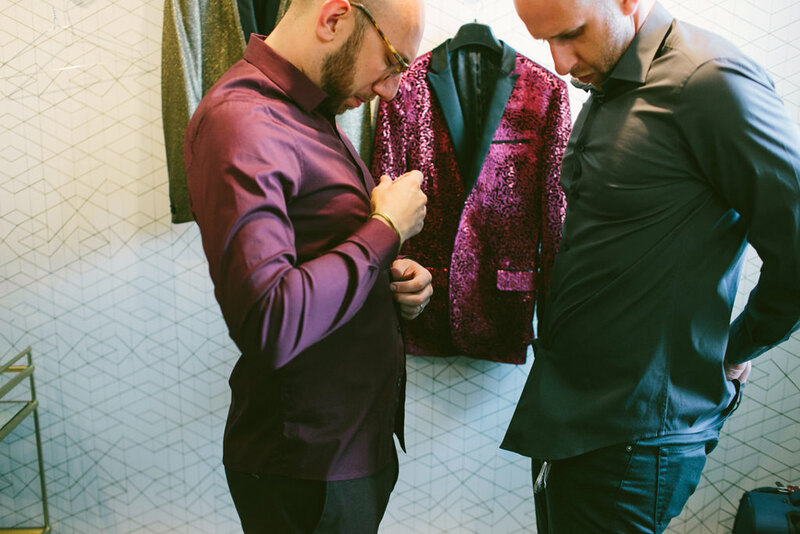 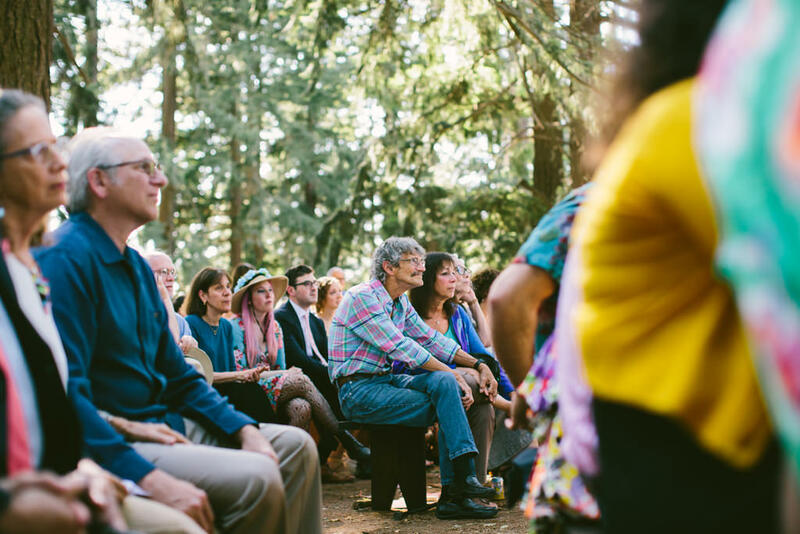 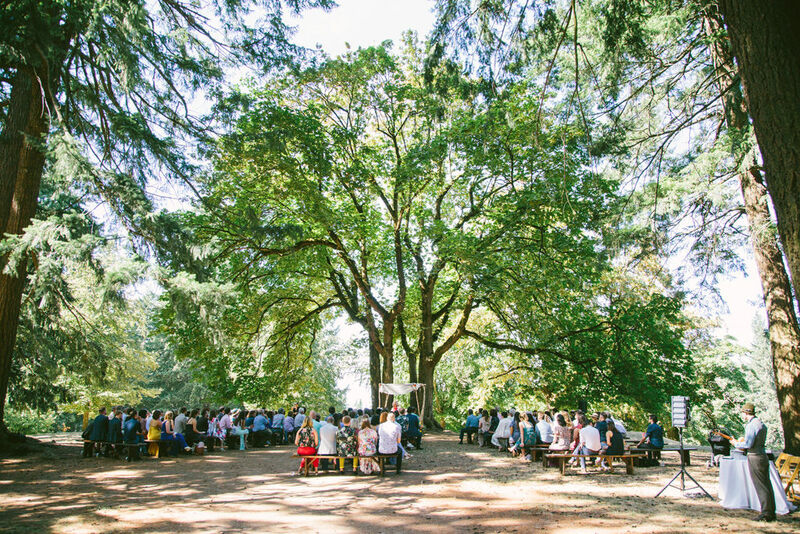 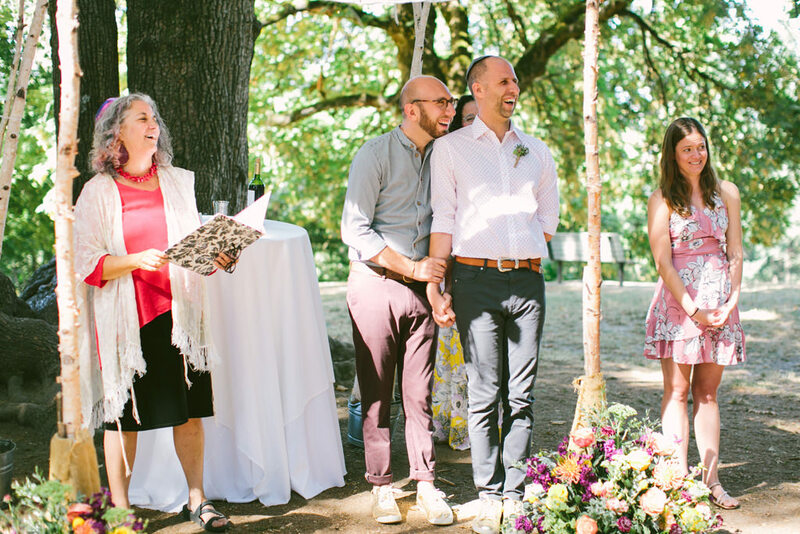 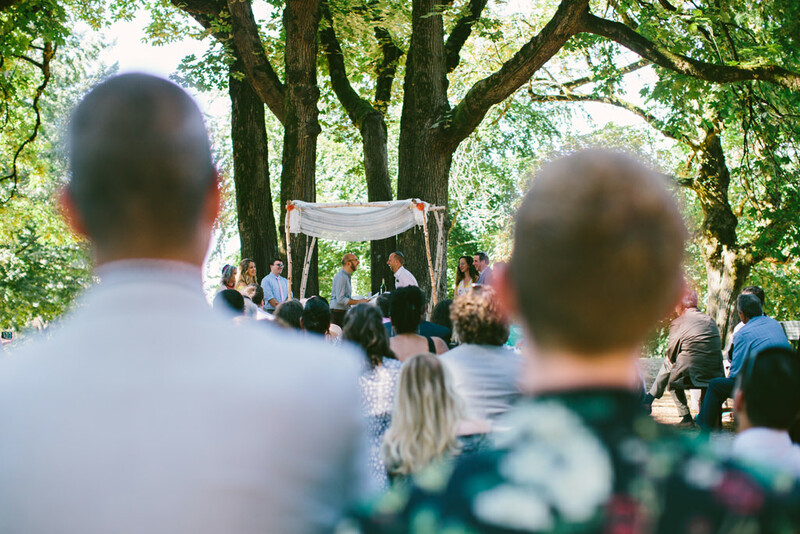 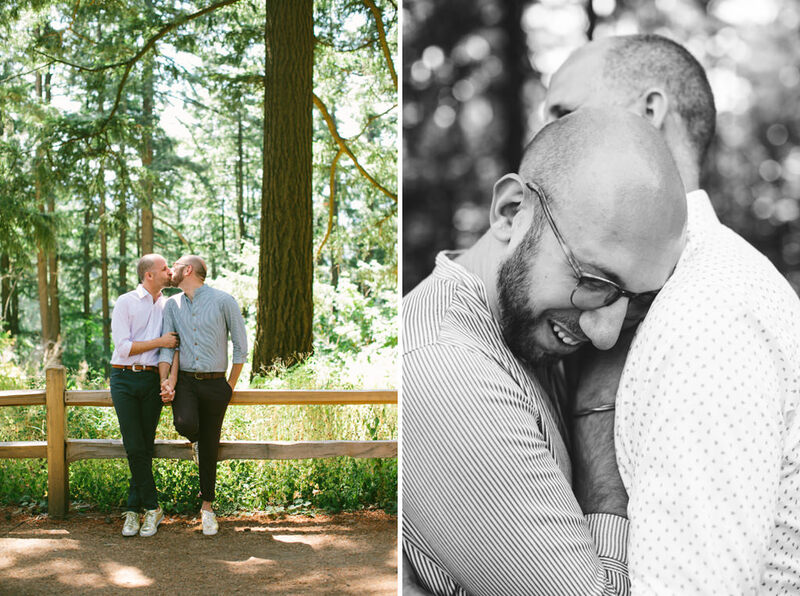 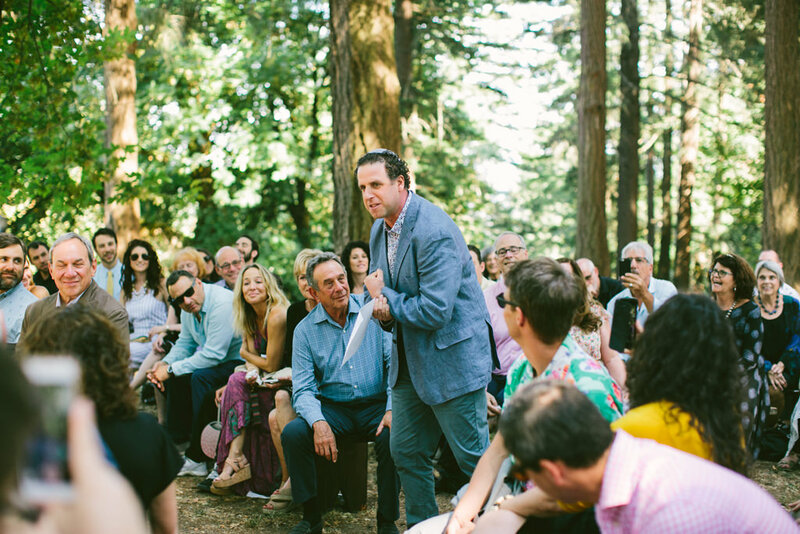 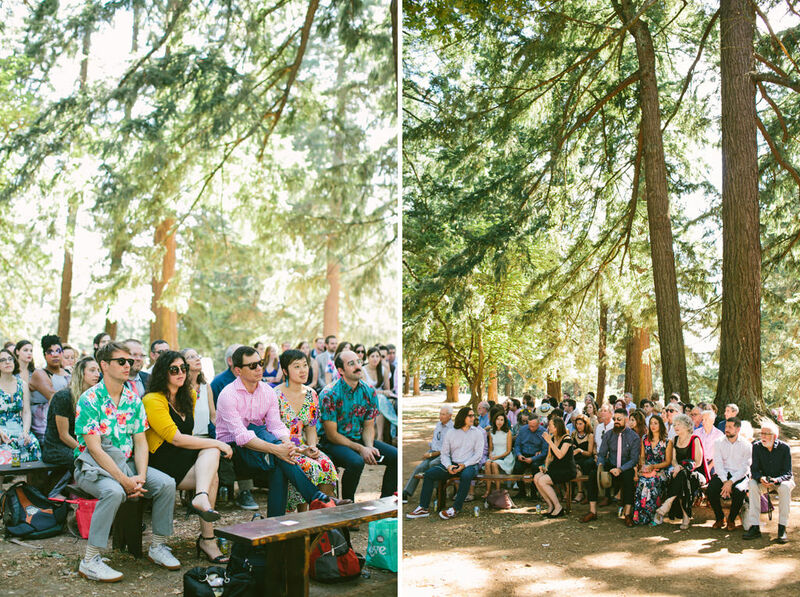 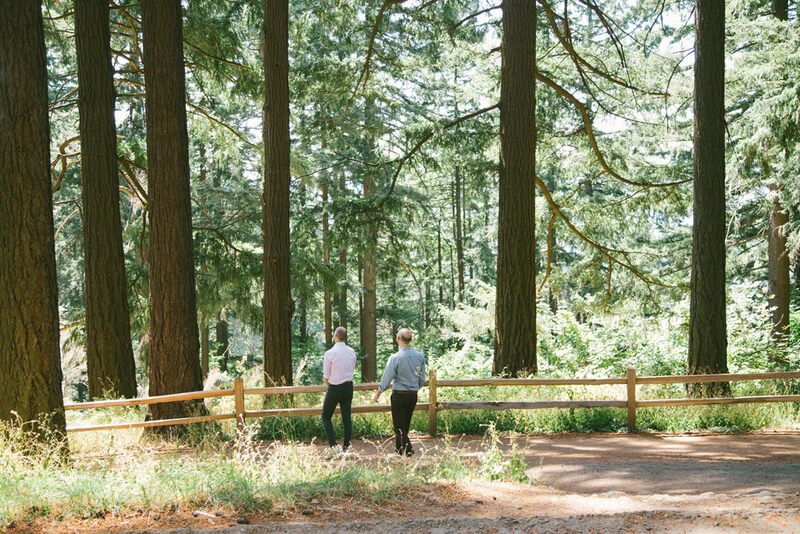 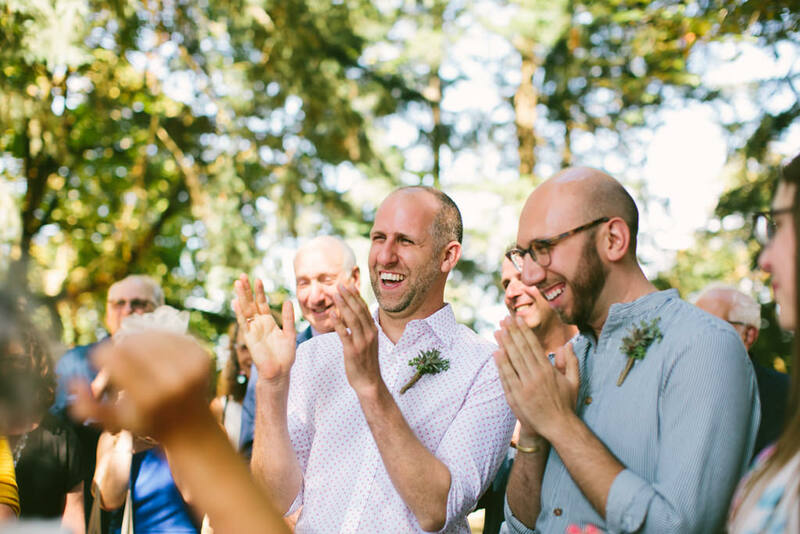 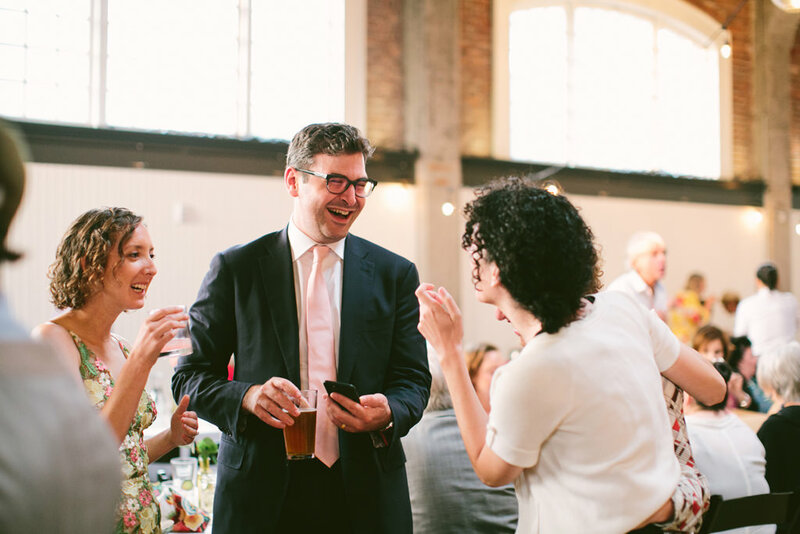 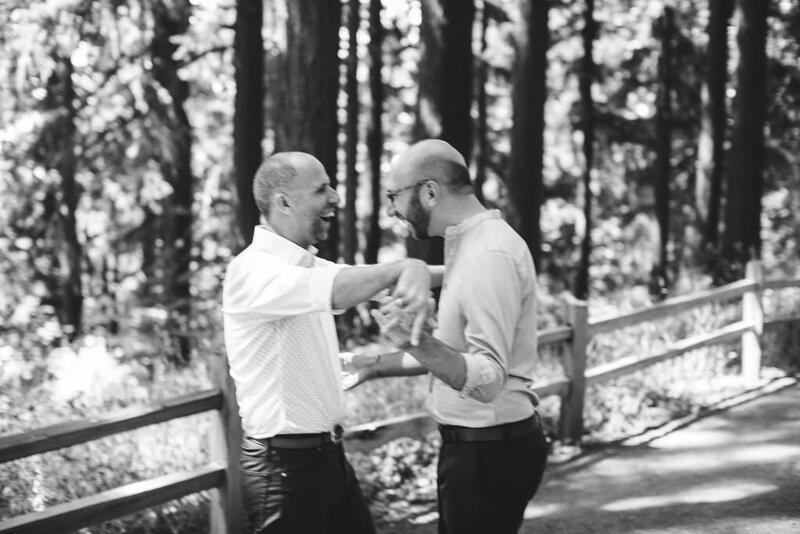 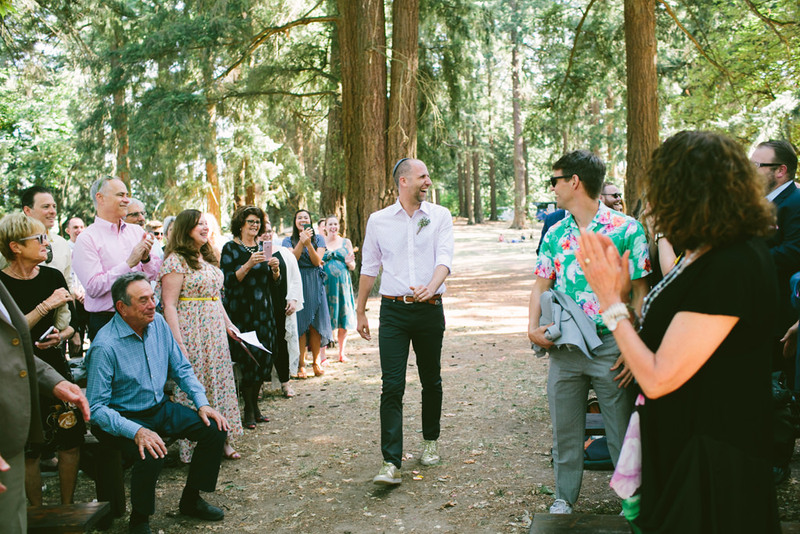 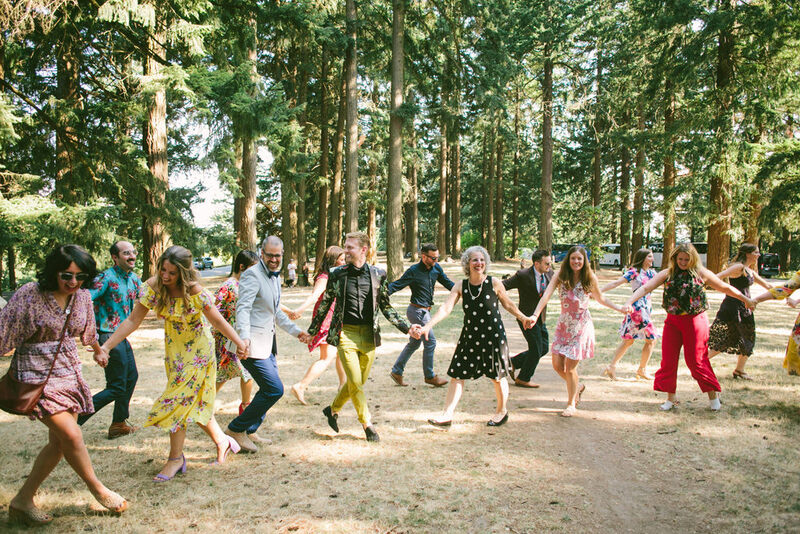 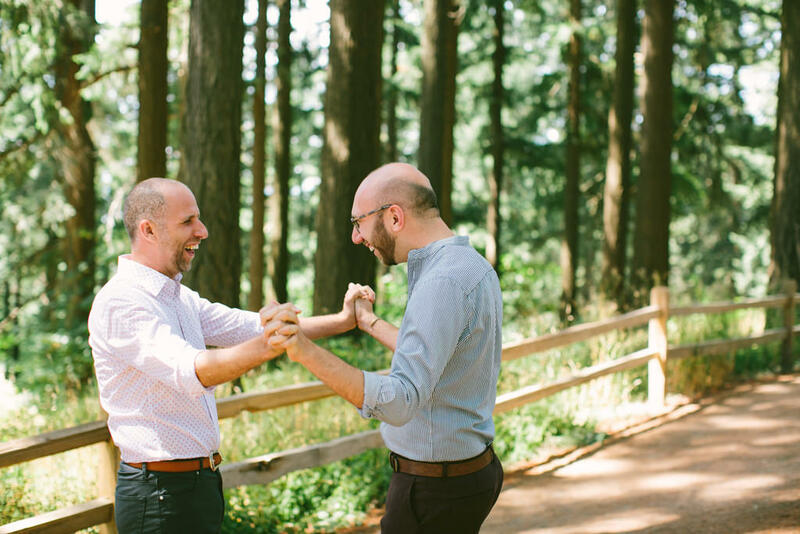 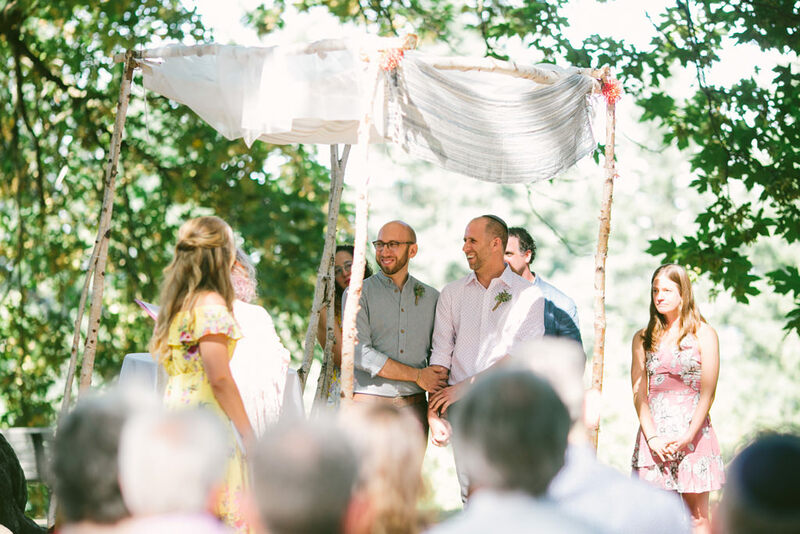 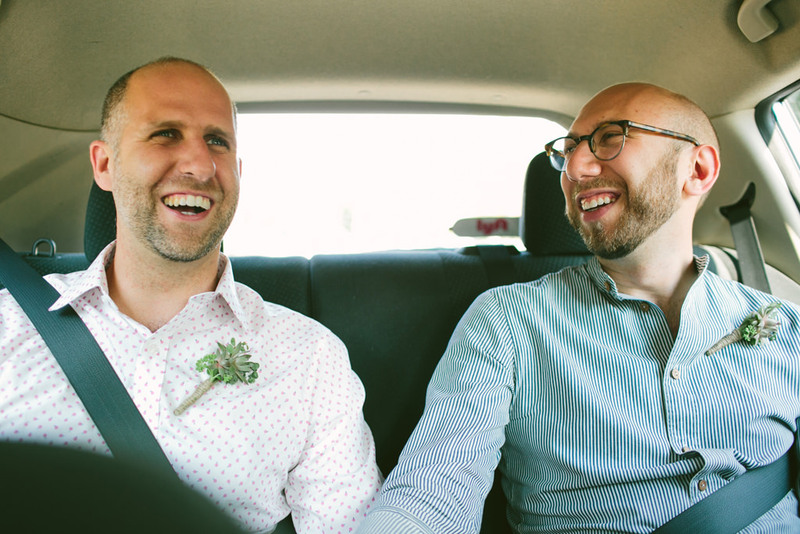 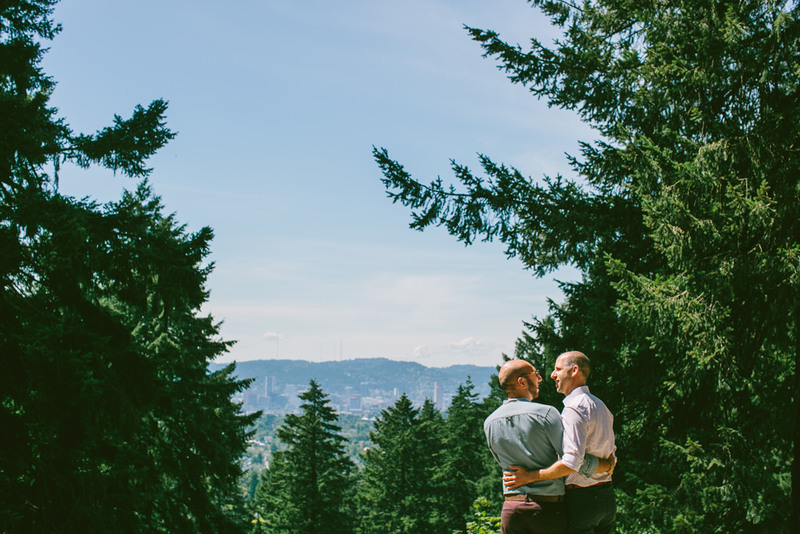 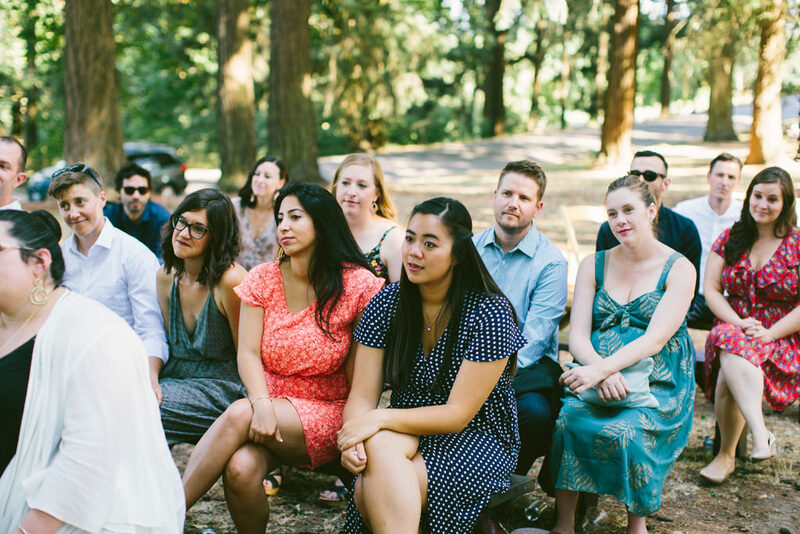 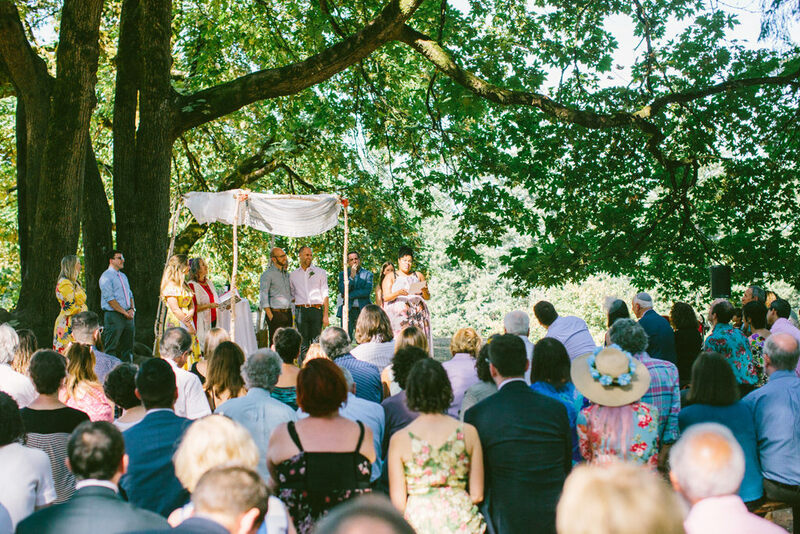 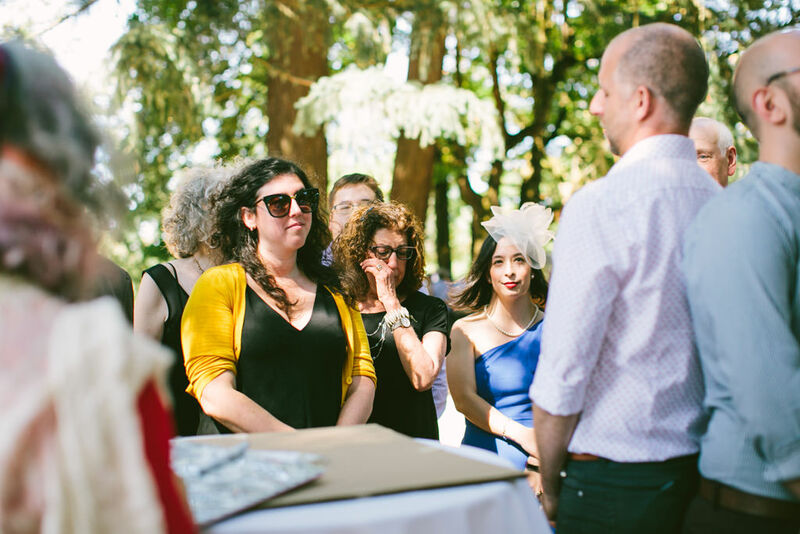 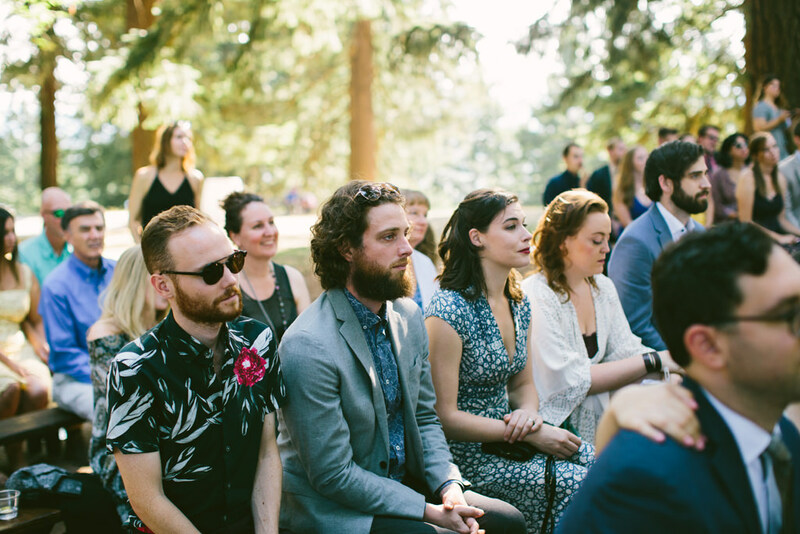 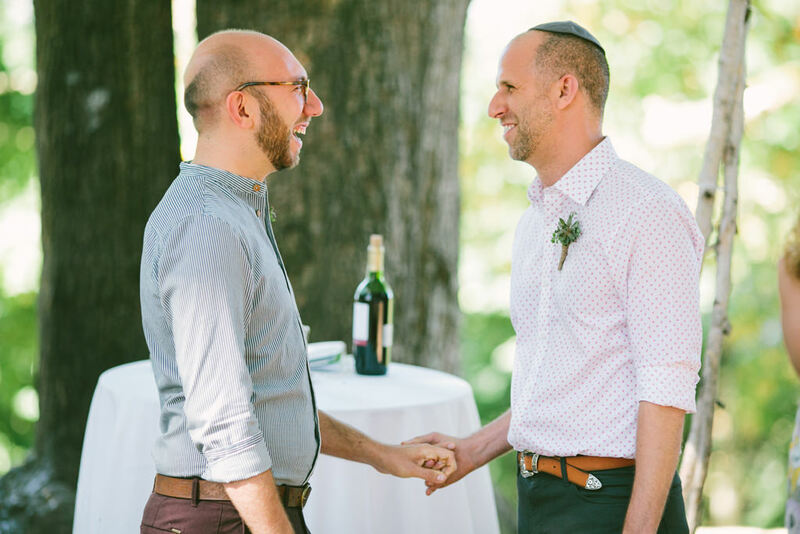 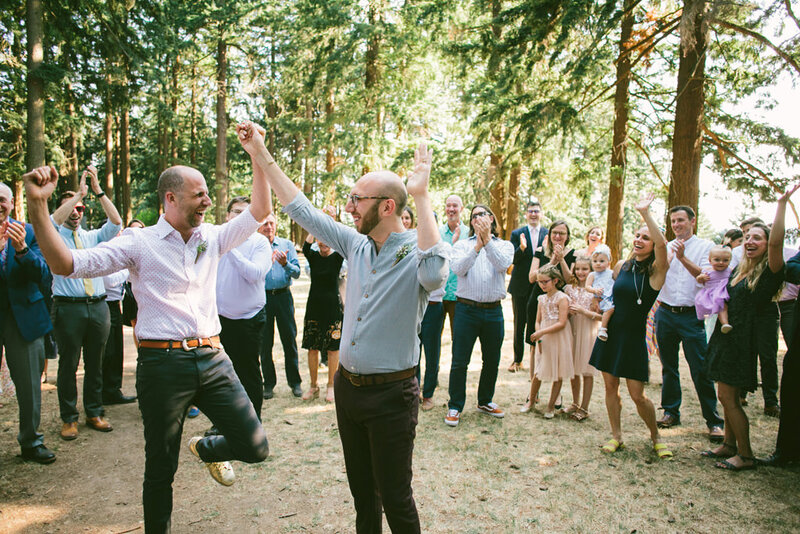 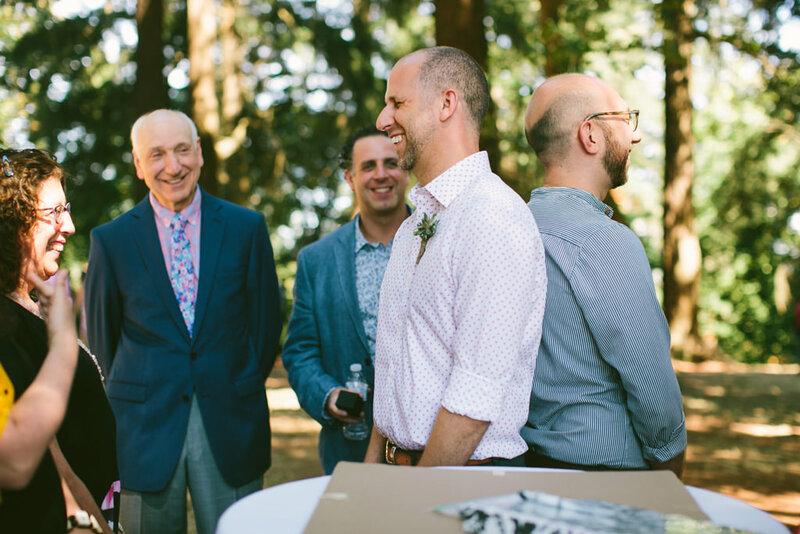 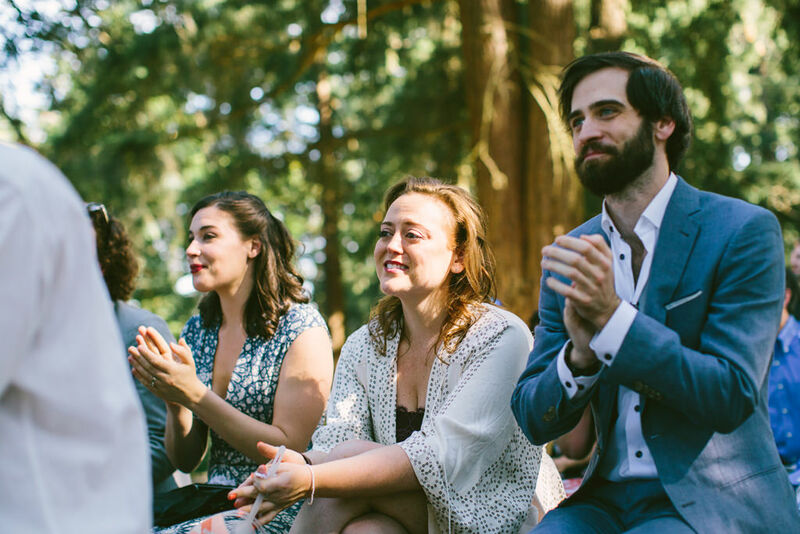 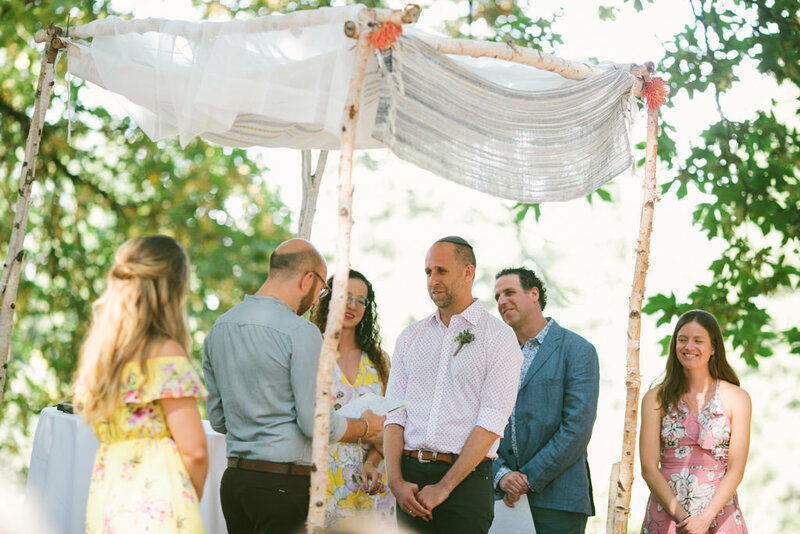 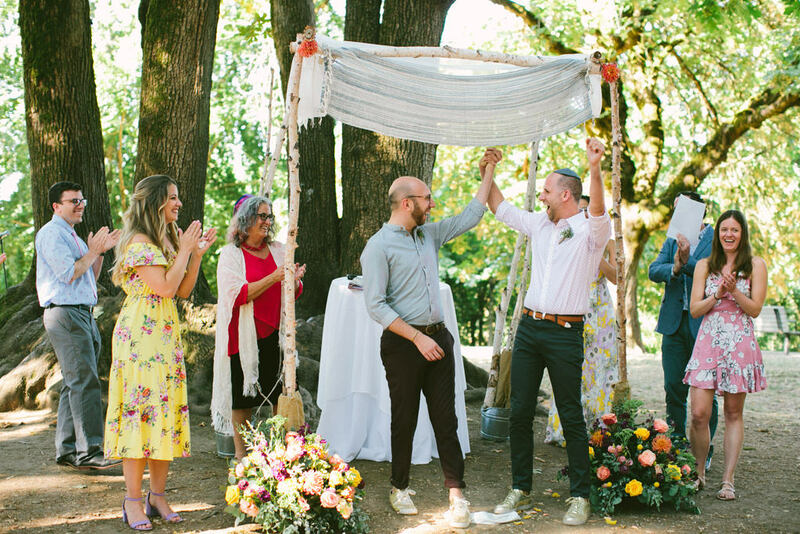 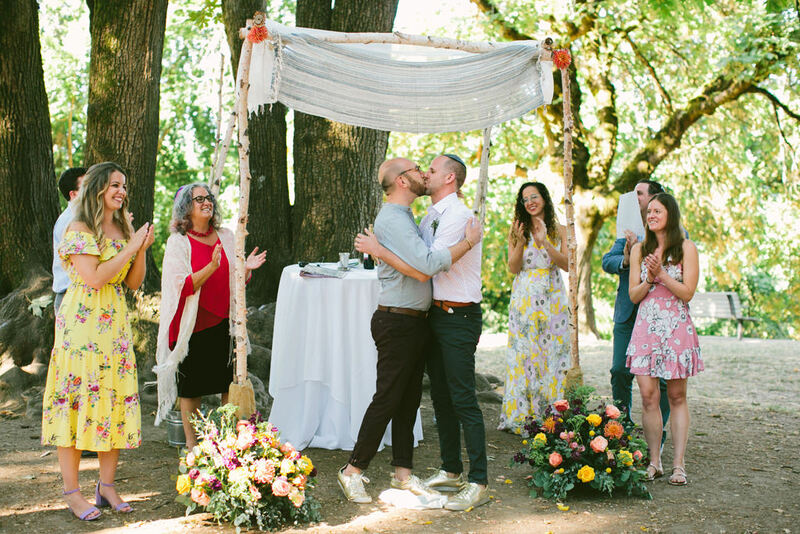 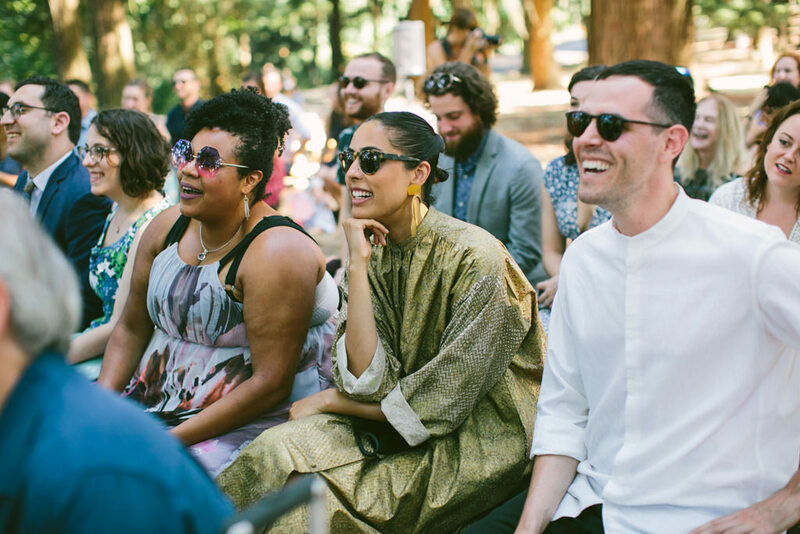 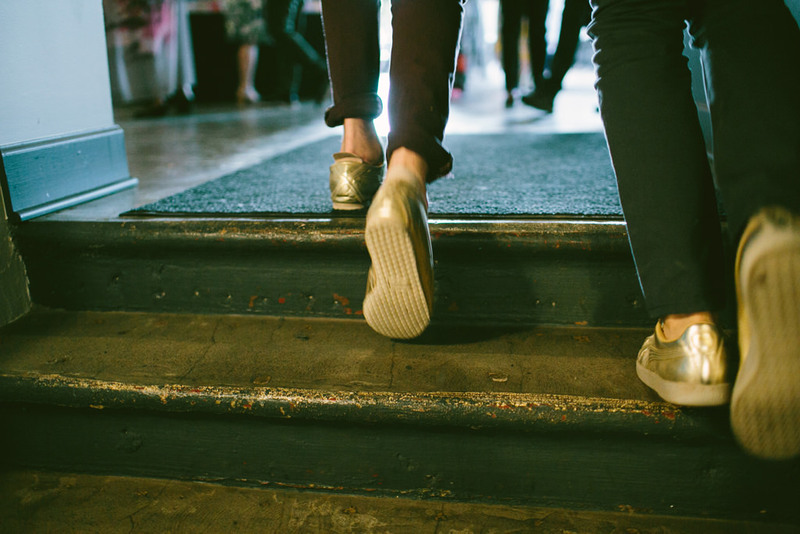 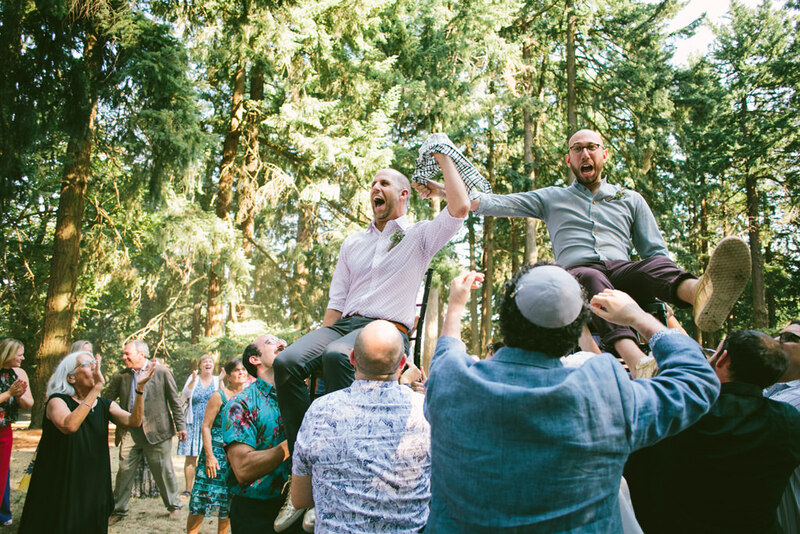 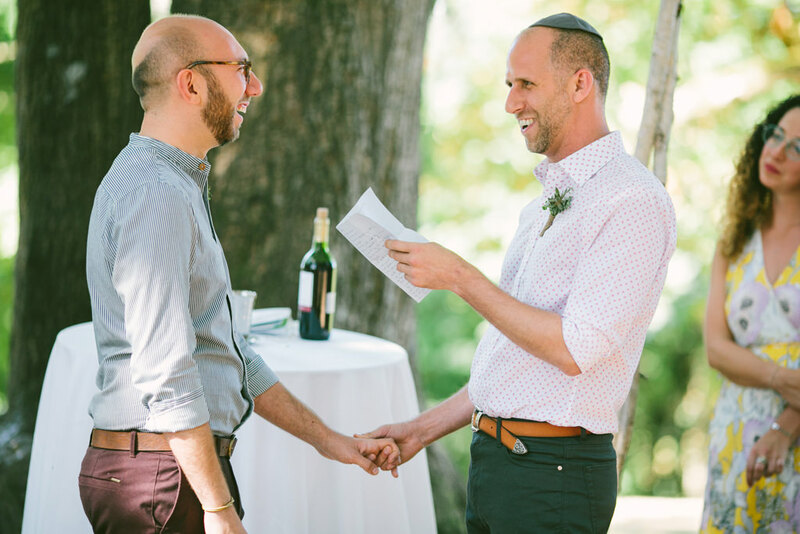 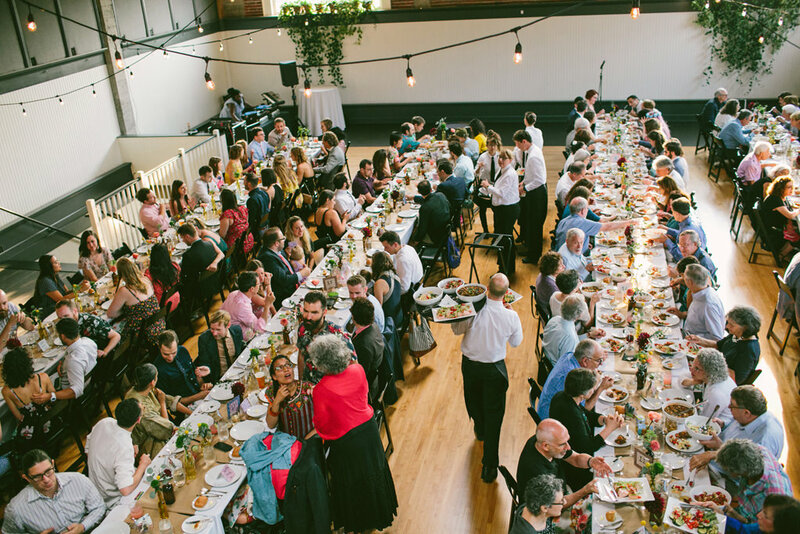 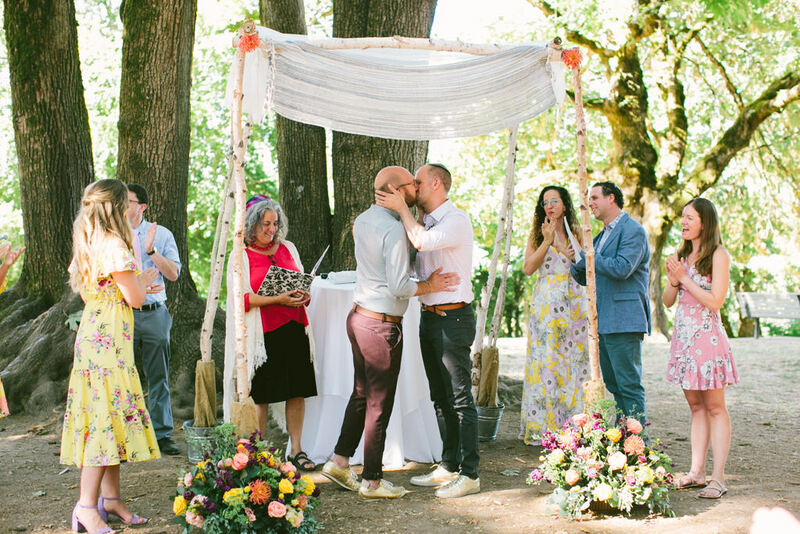 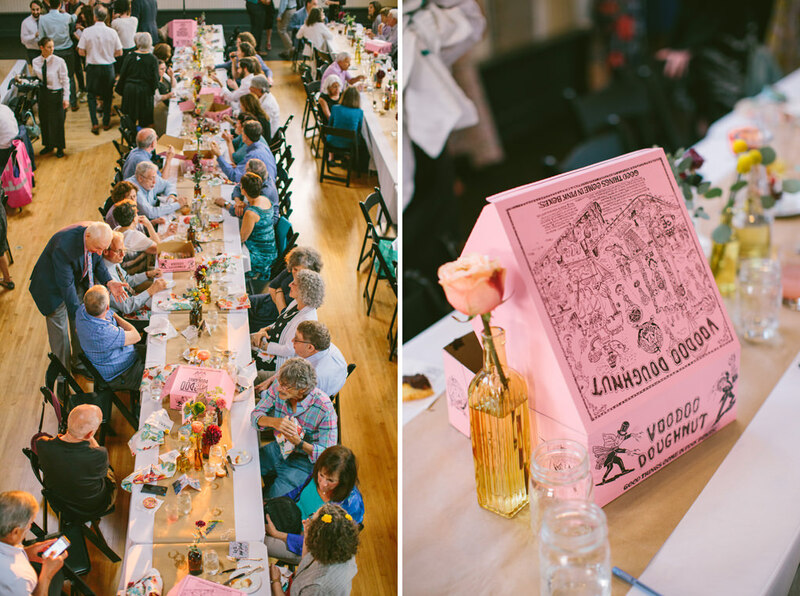 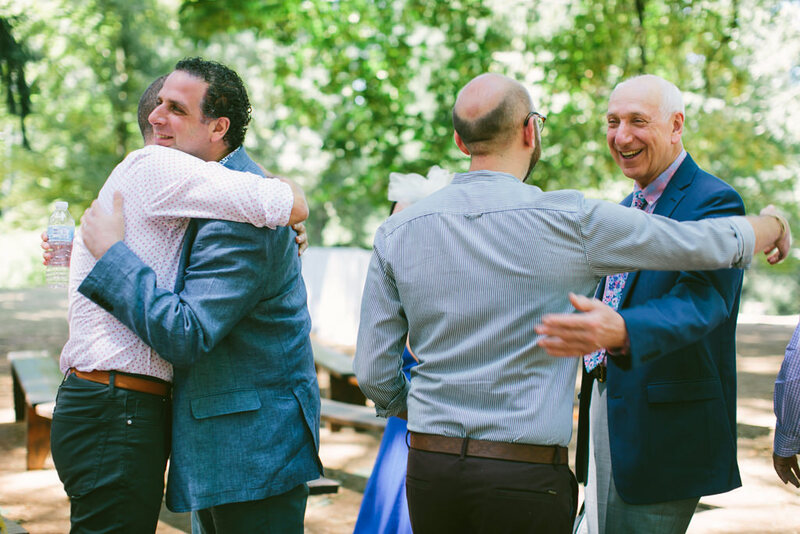 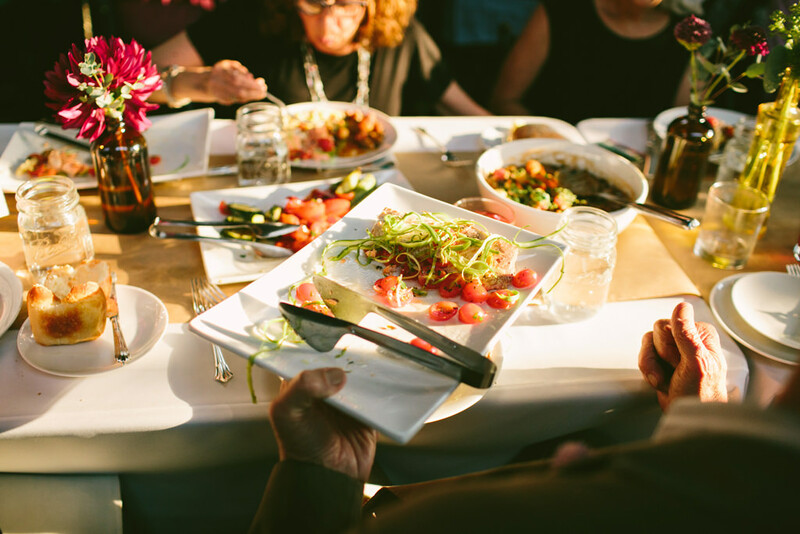 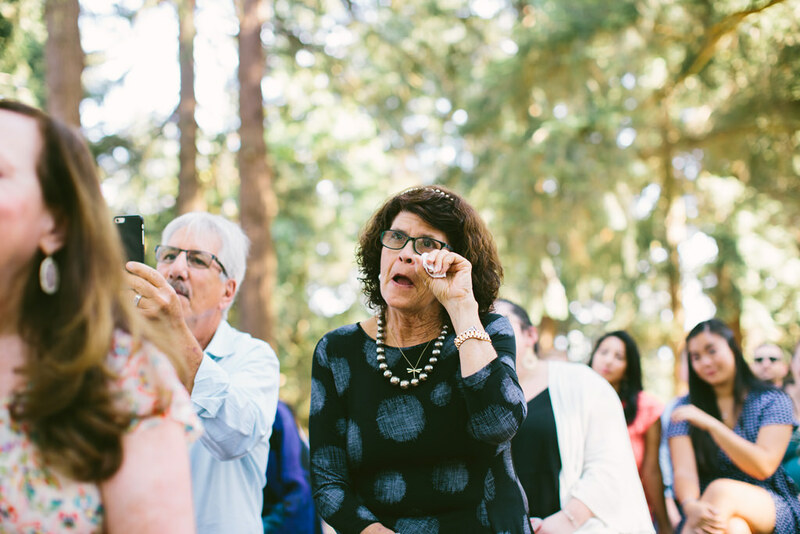 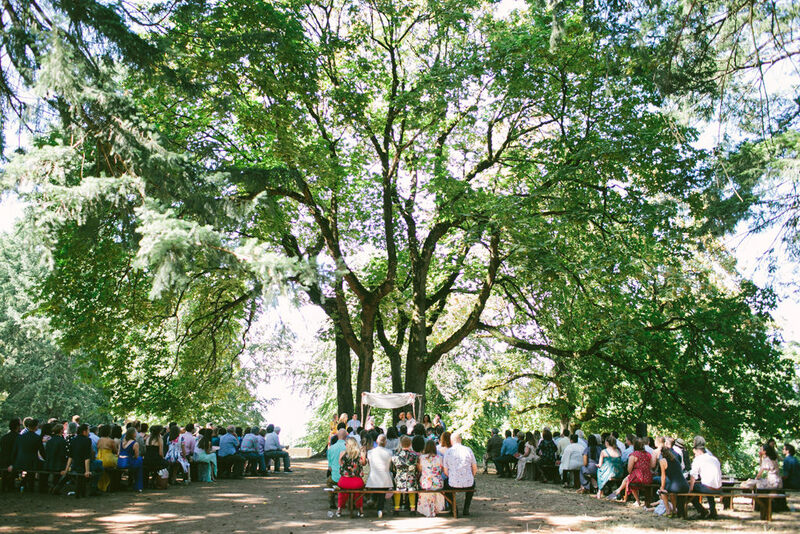 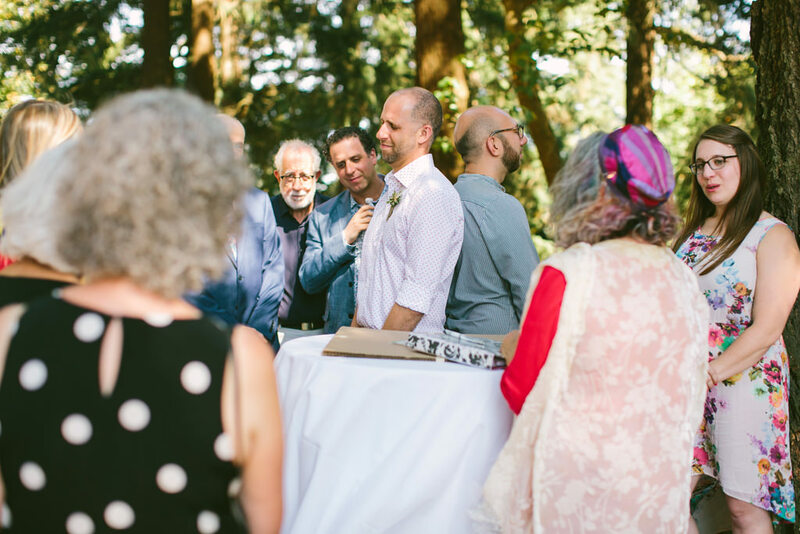 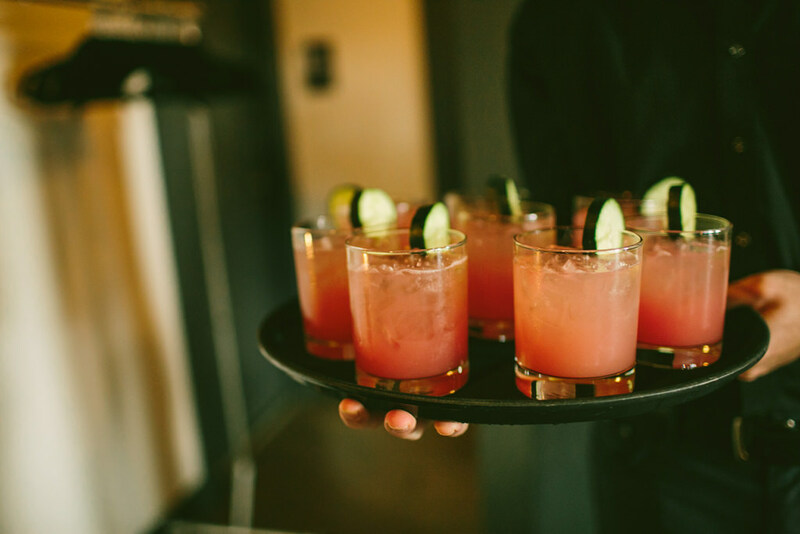 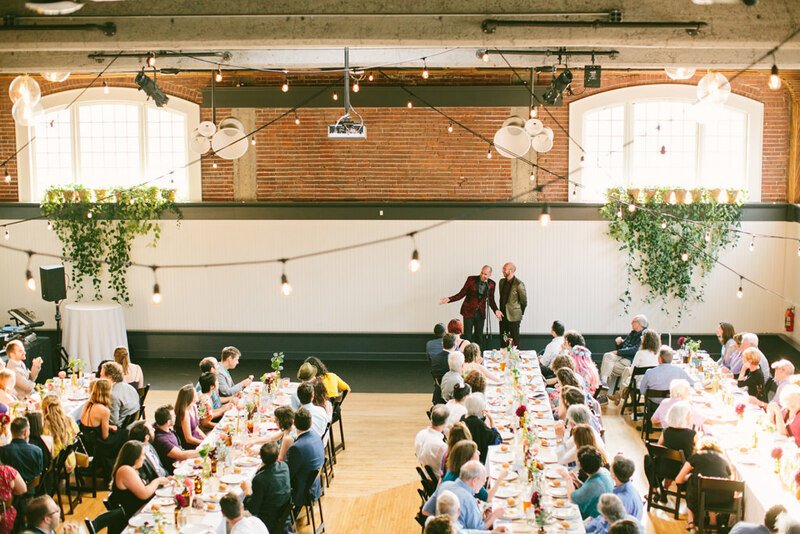 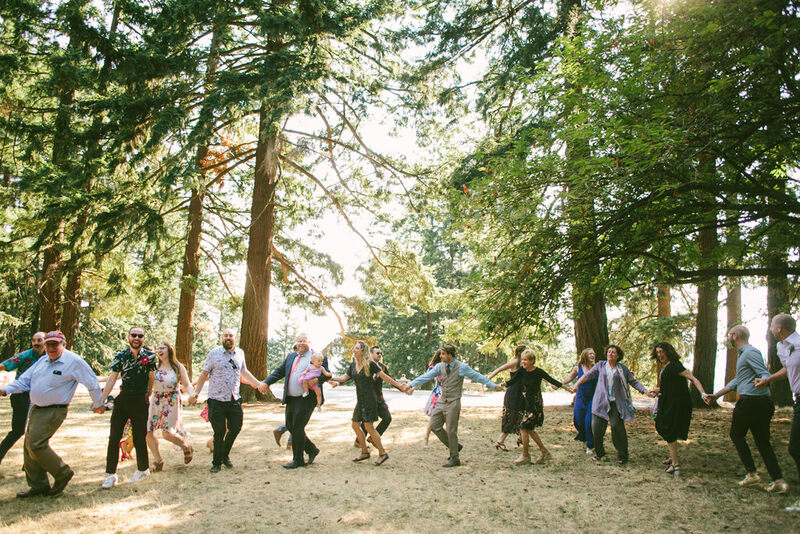 Dan & Jordan married at the top of Mt Tabor, underneath two beautiful intertwined oak trees. 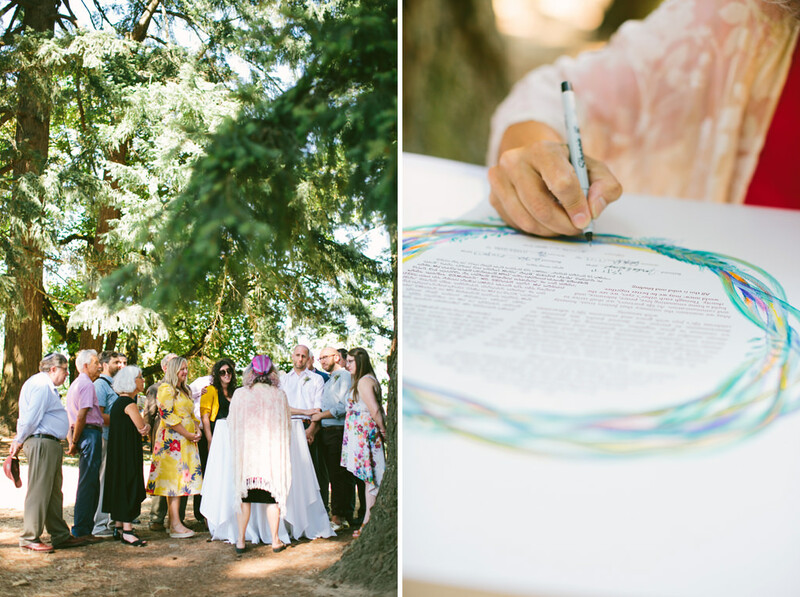 They had friends and family during the ceremony act, read scripts they wrote, sing songs – it was so wonderful. 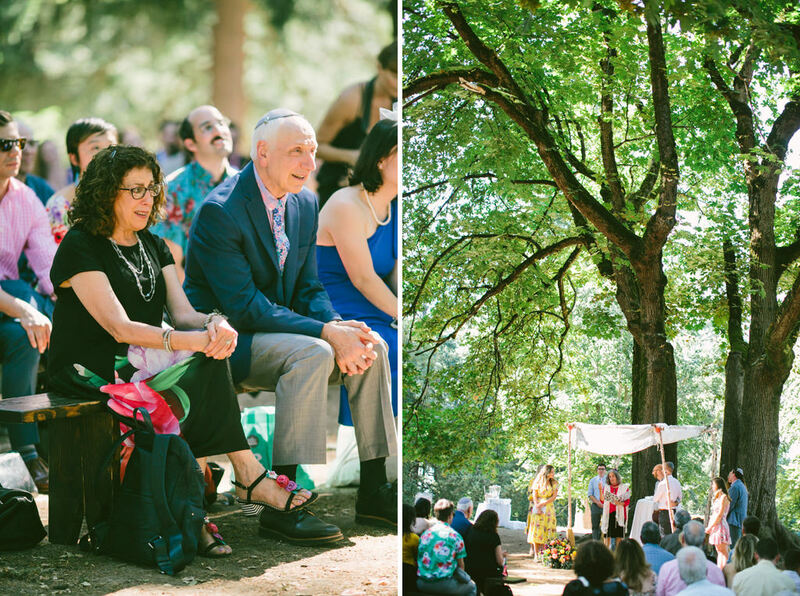 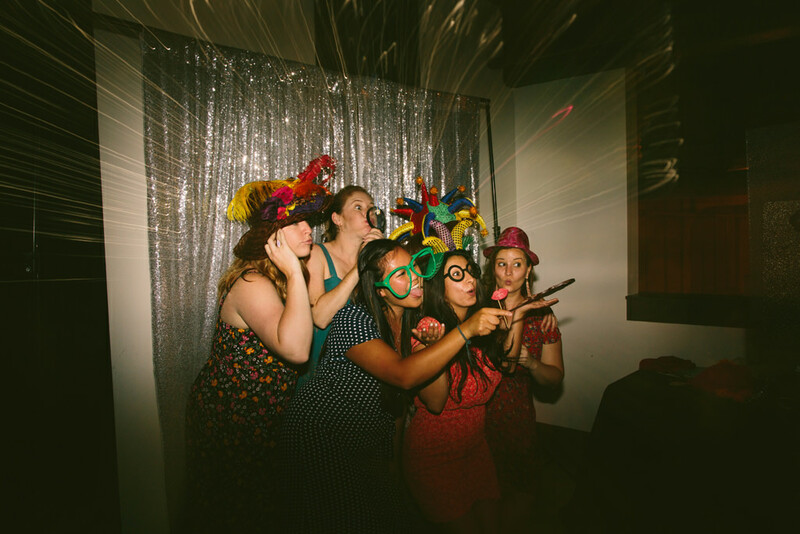 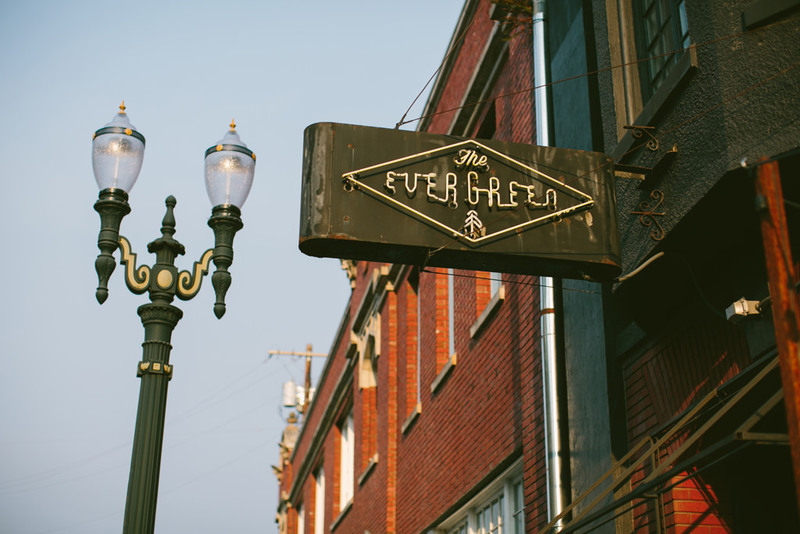 The ceremony ended, and the Horah began and kicked off the celebrations that lasted throughout the night at The Evergreen! 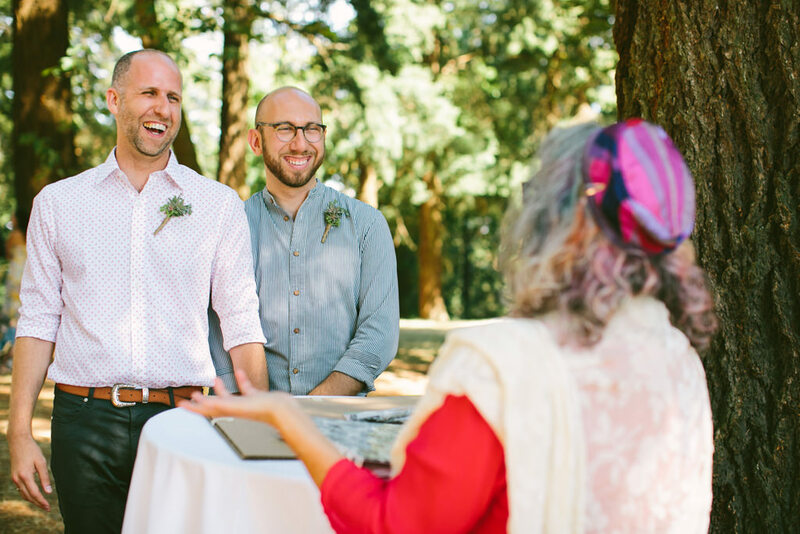 I adore these two beautiful souls and I’m so happy for them! 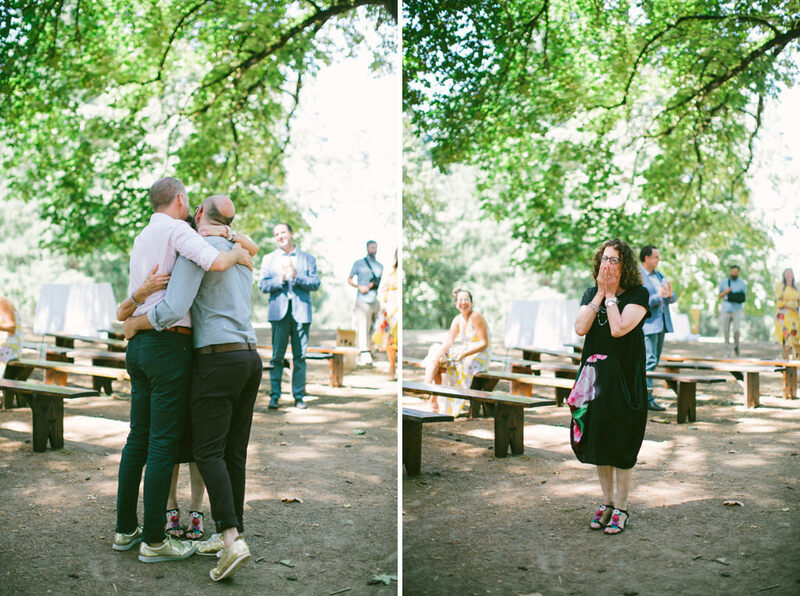 All the feels in this wedding!!! 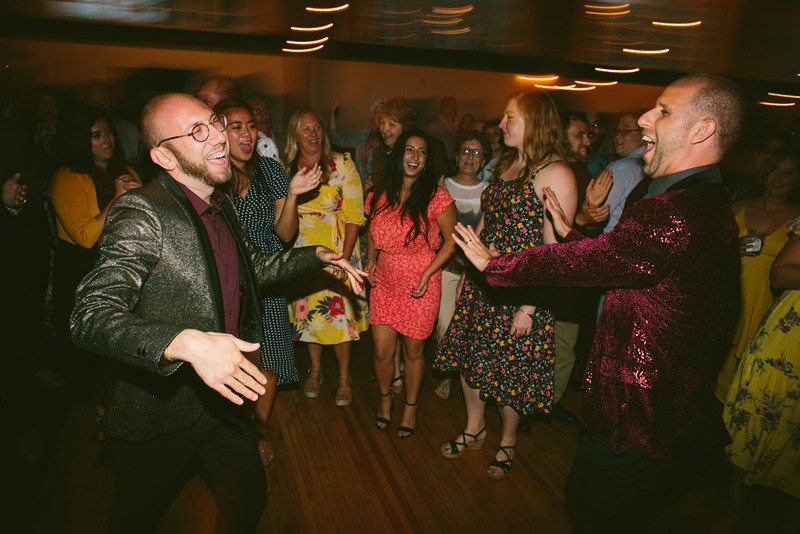 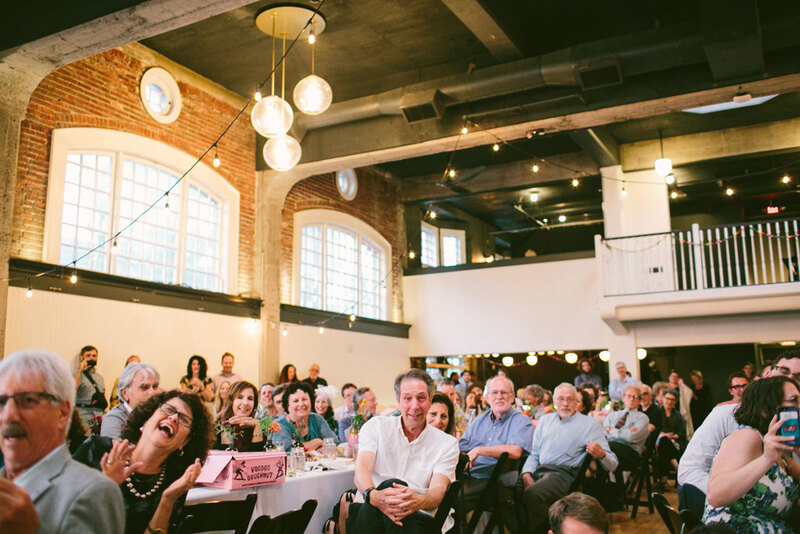 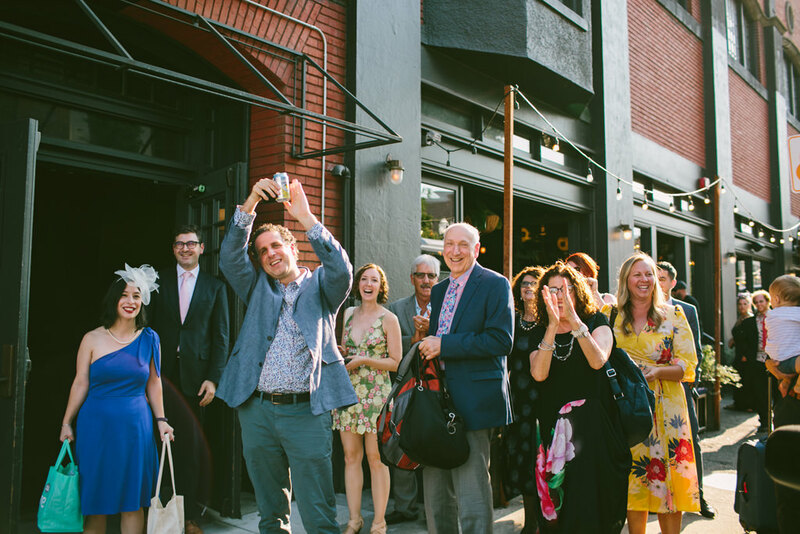 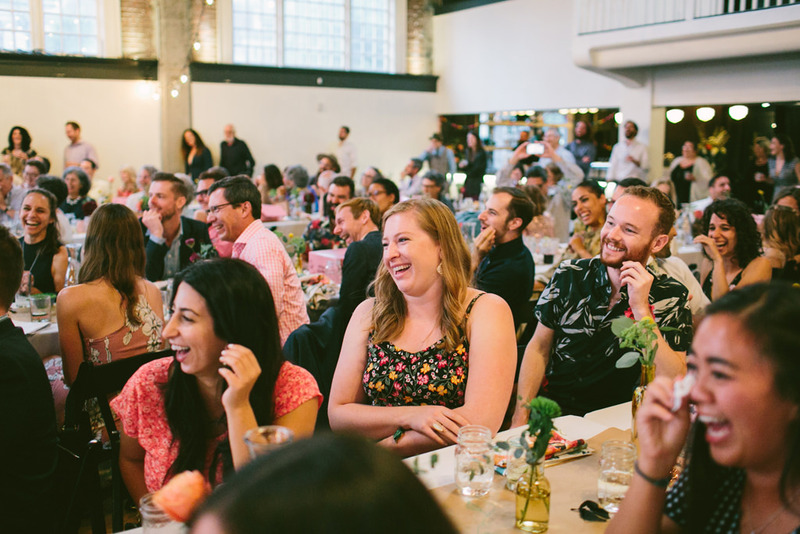 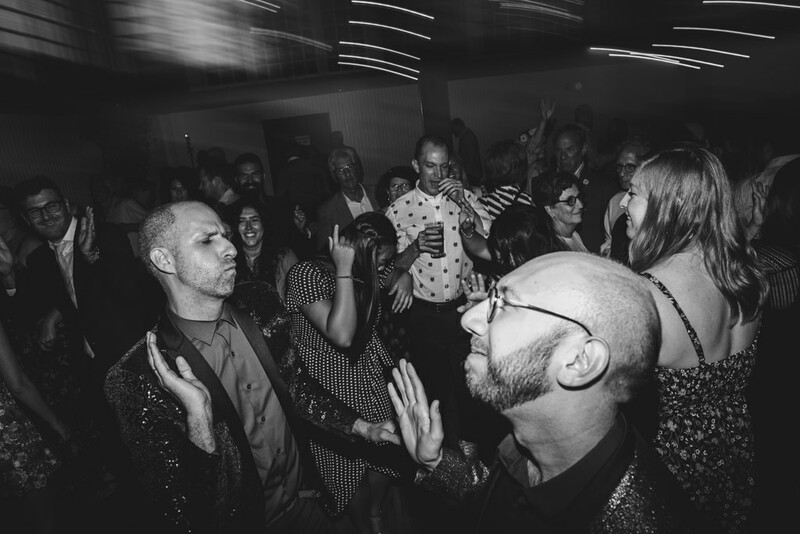 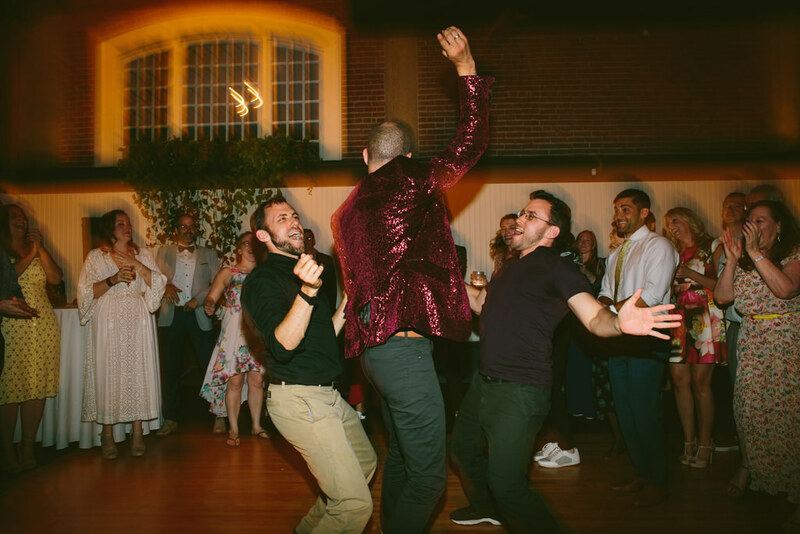 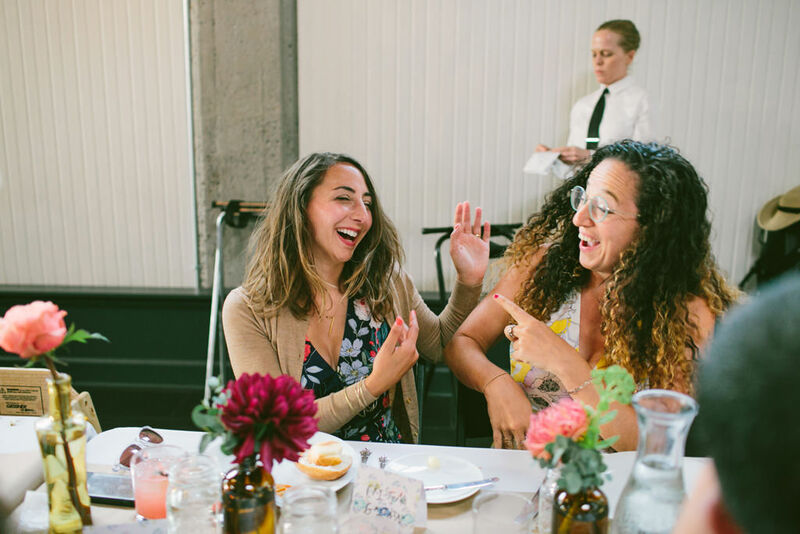 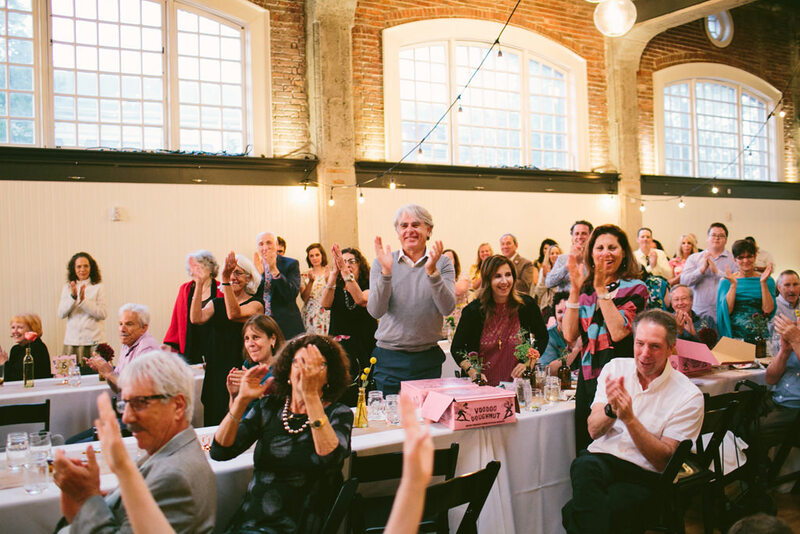 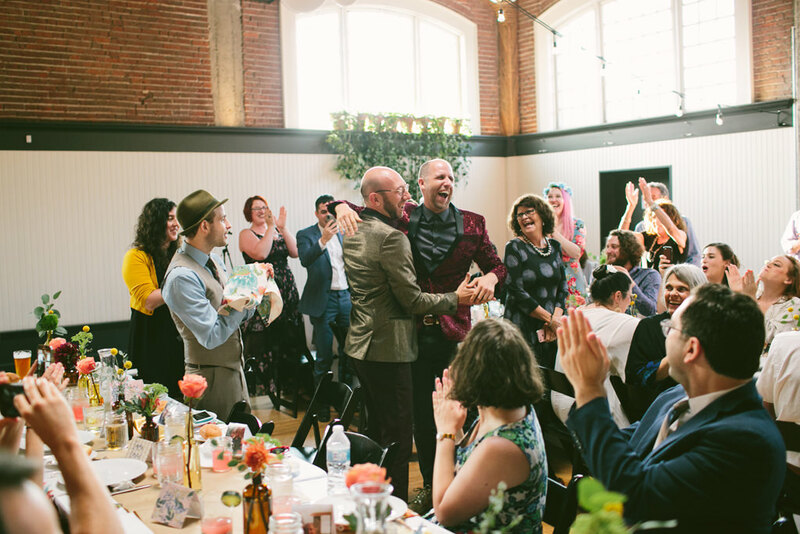 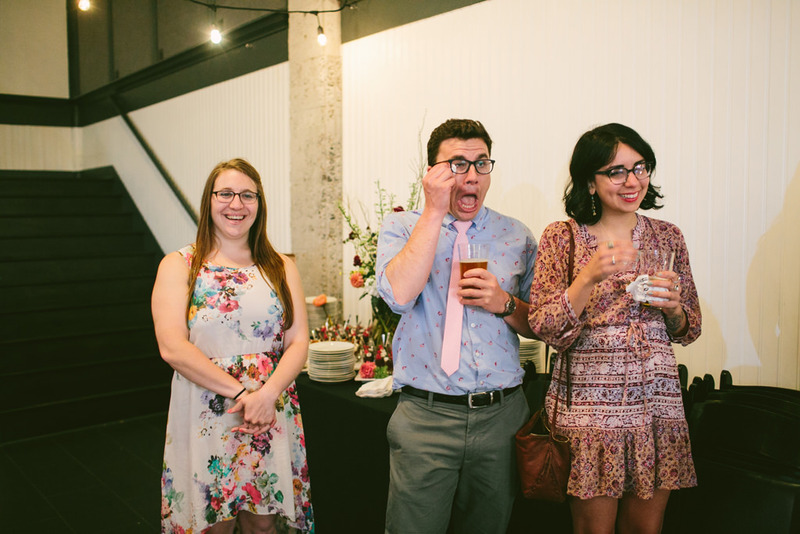 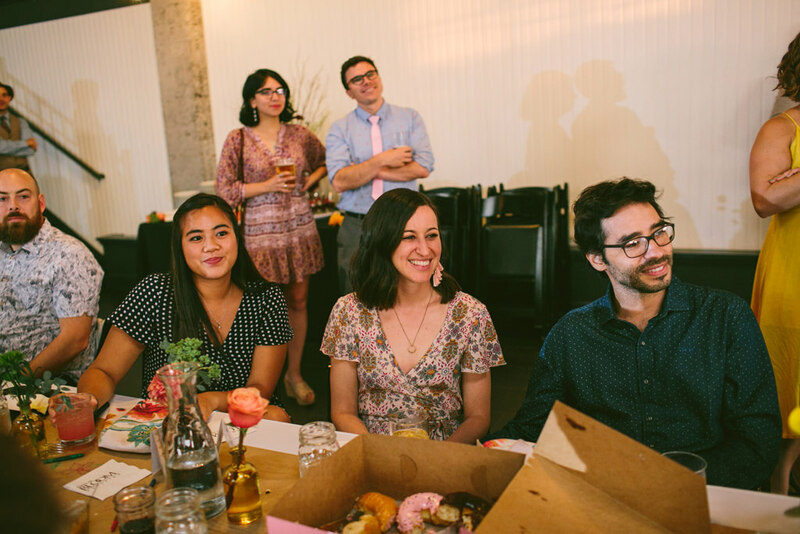 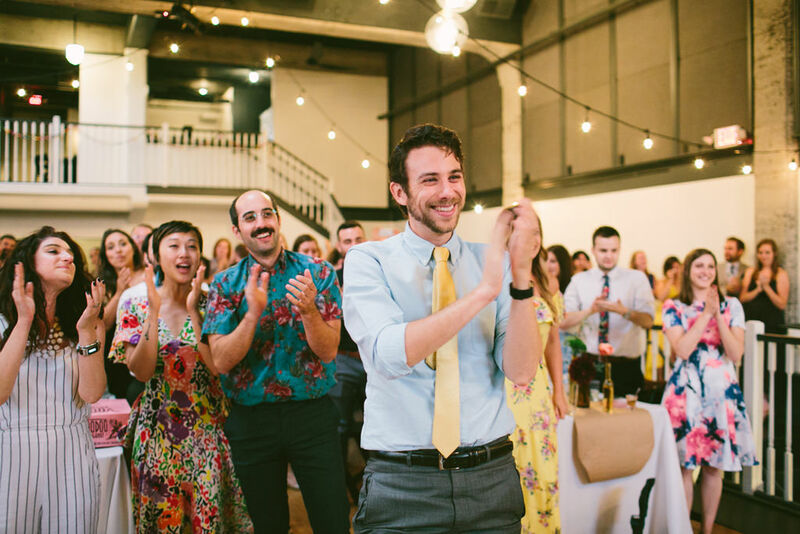 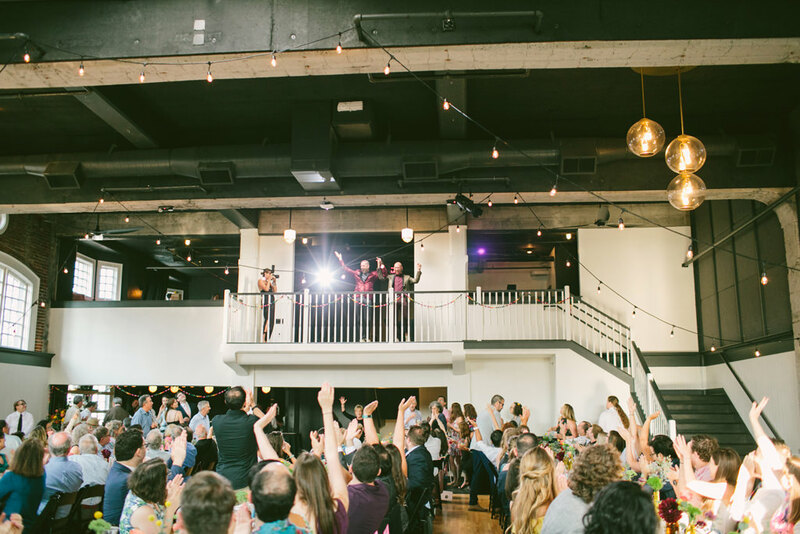 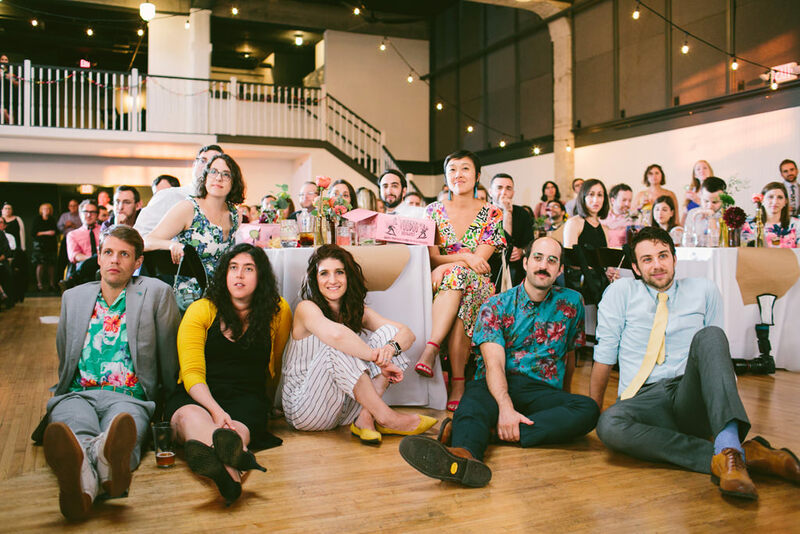 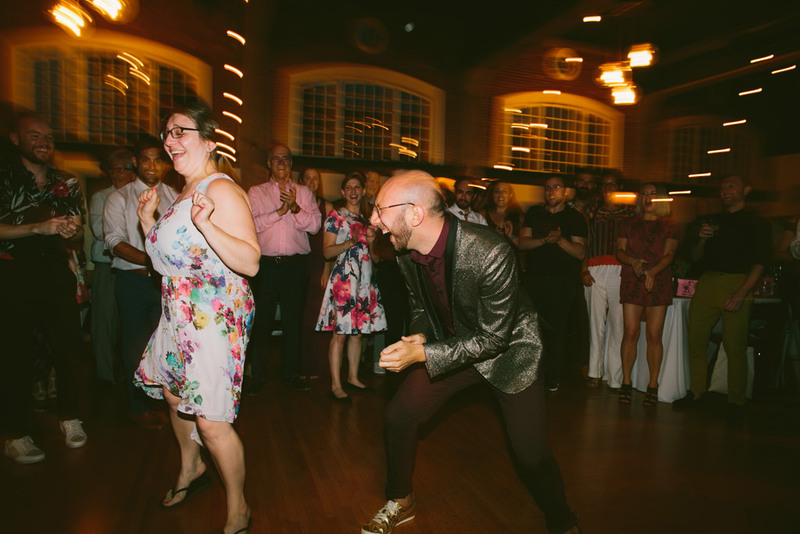 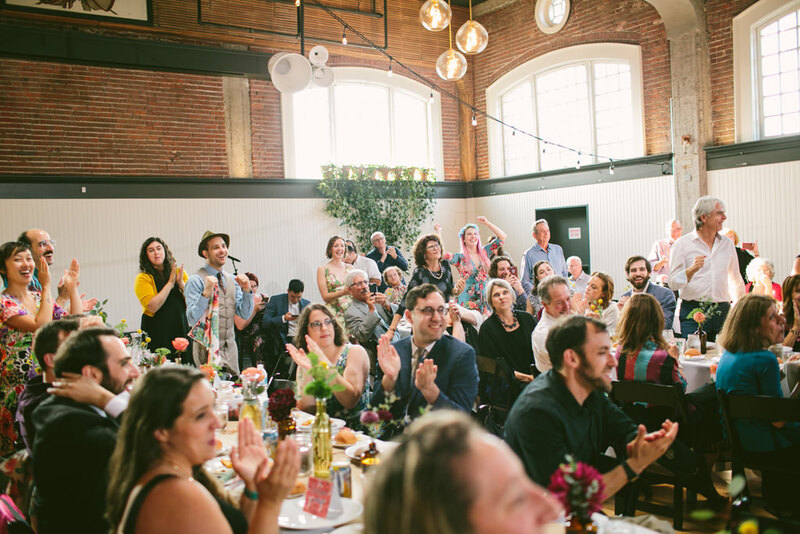 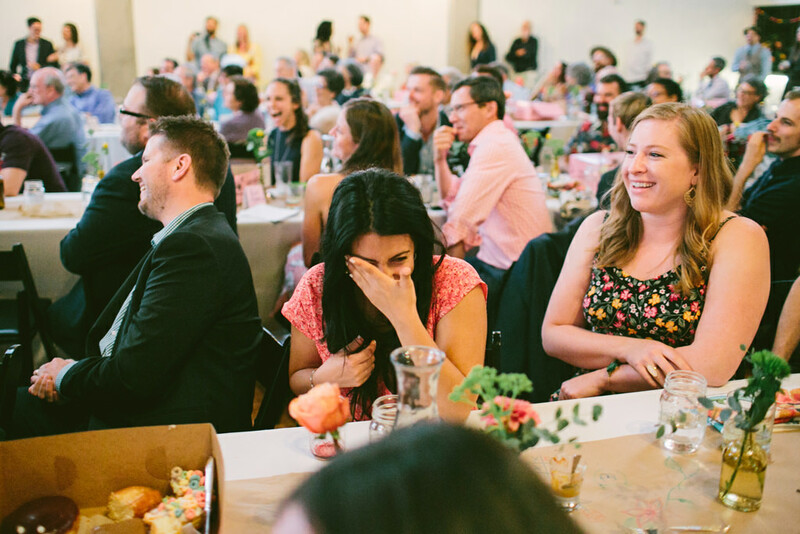 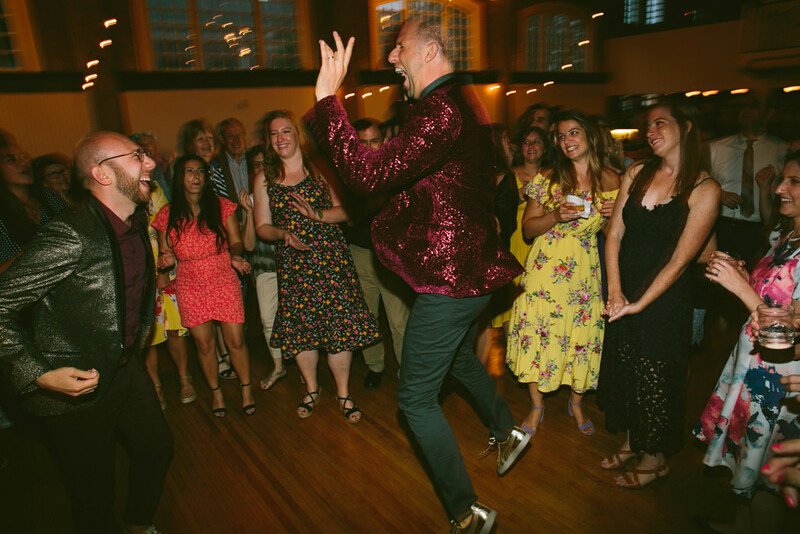 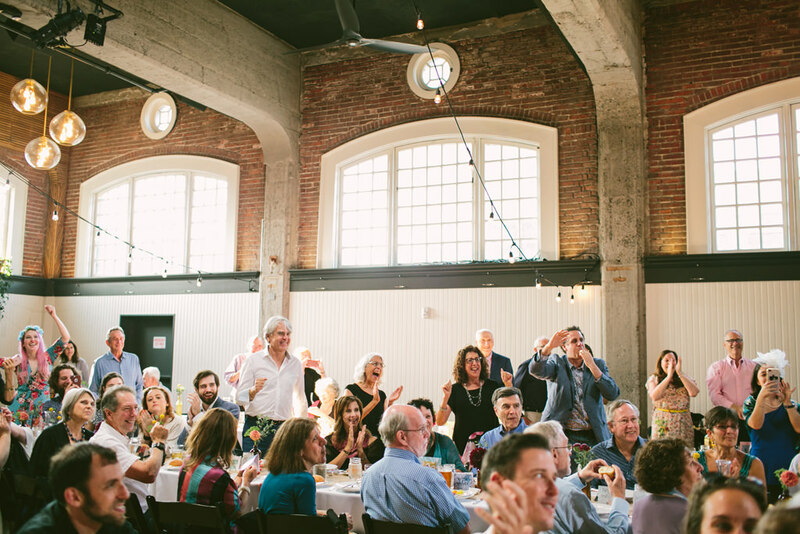 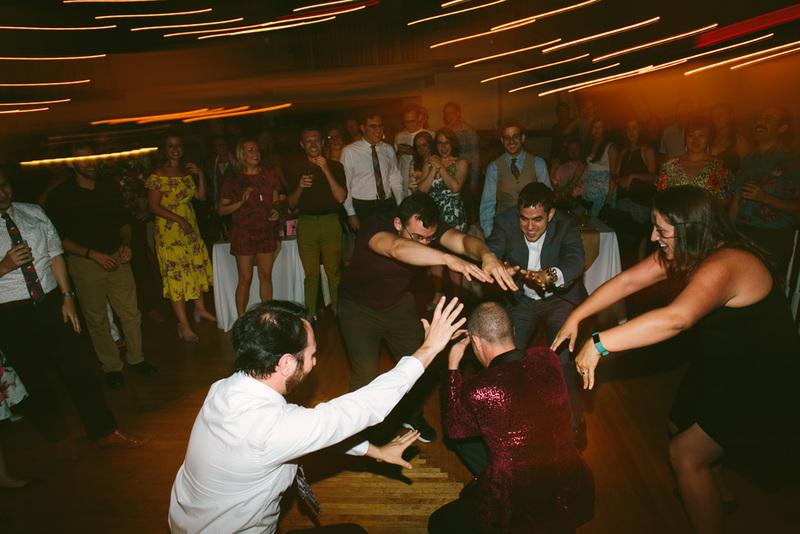 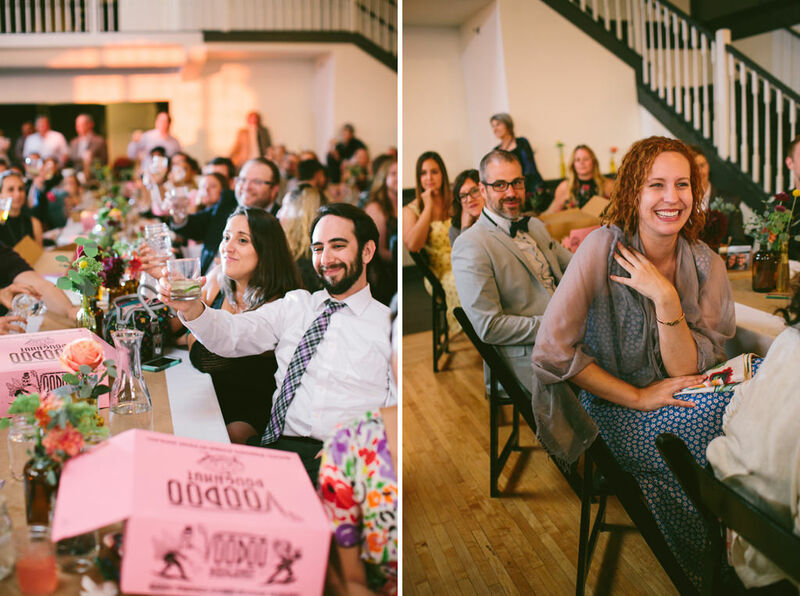 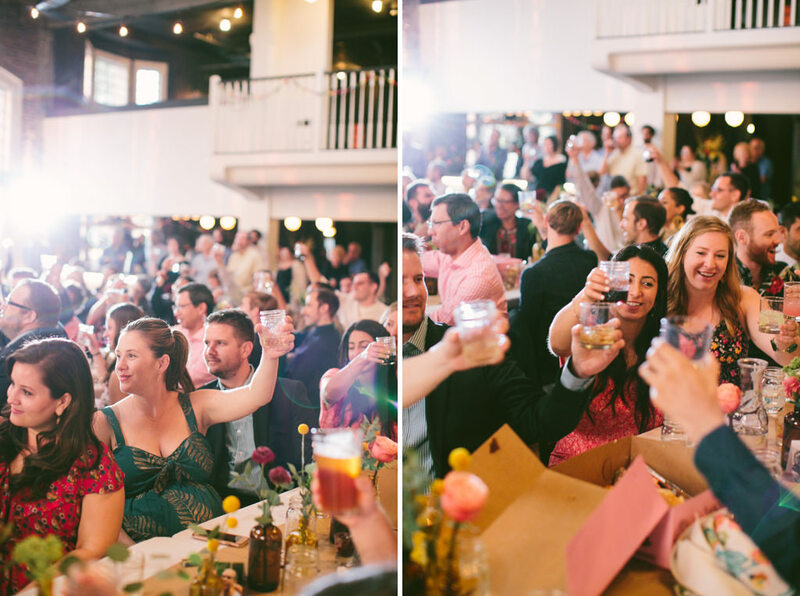 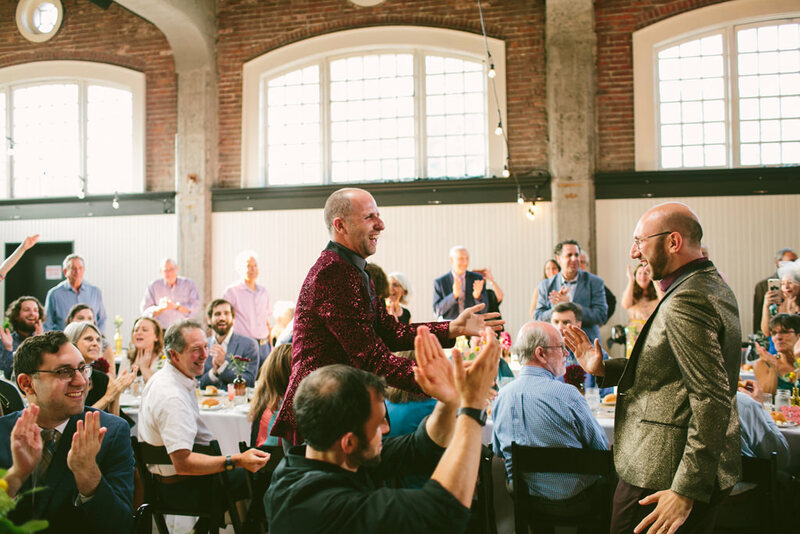 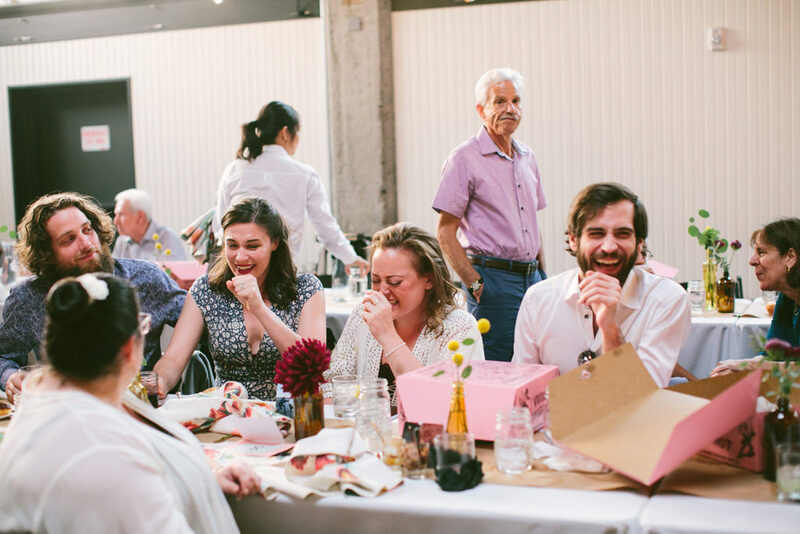 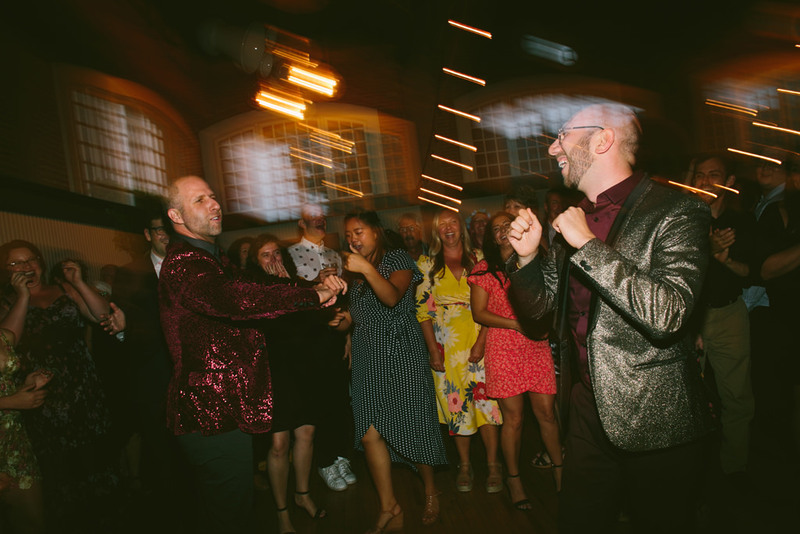 I love how much emotion there was during the ceremony, and then how much fun it looks like everyone had at the reception!!! 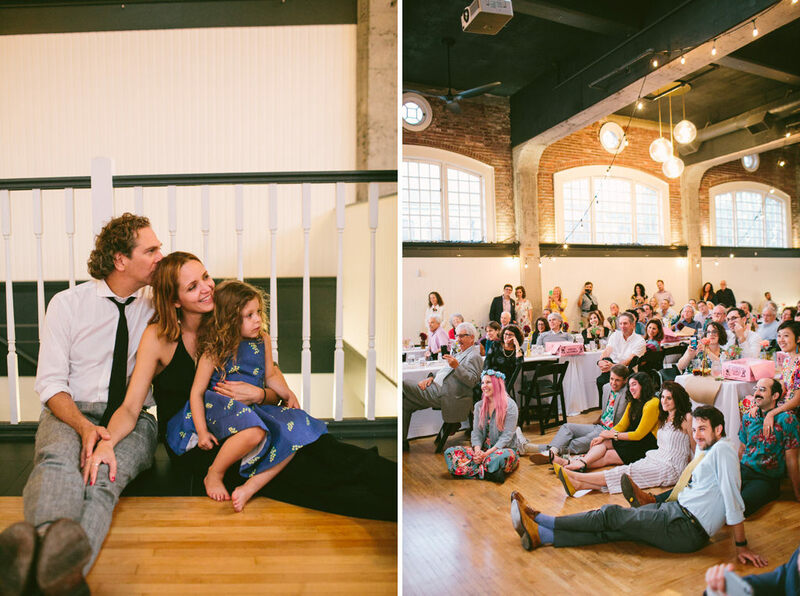 You captured them and their family and friends perfectly! 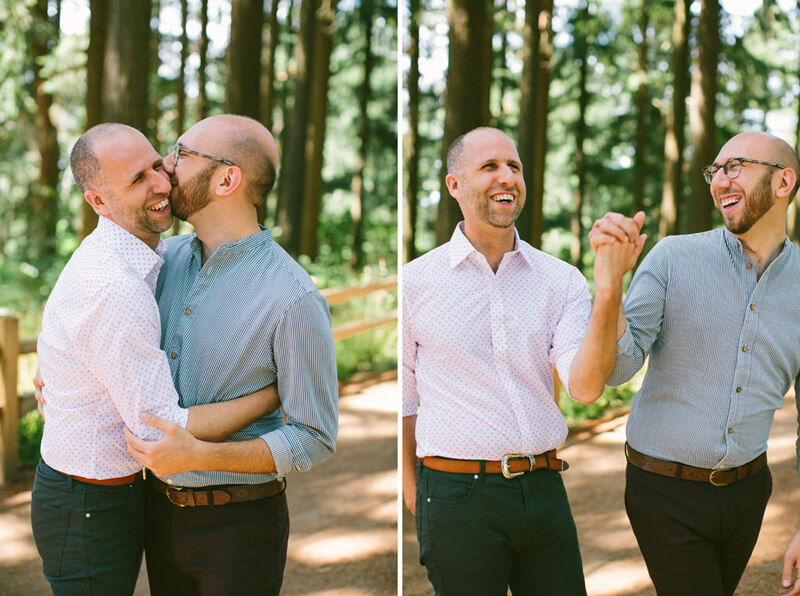 This is beautiful! 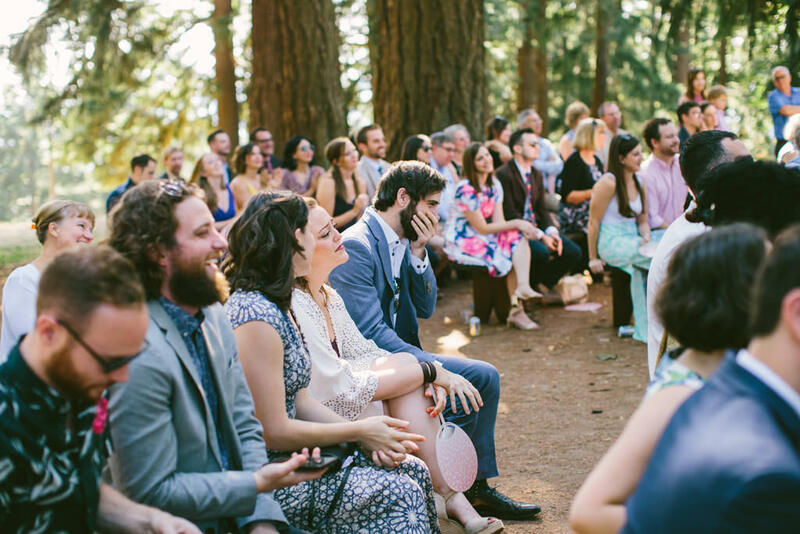 So many amazing moments captured! 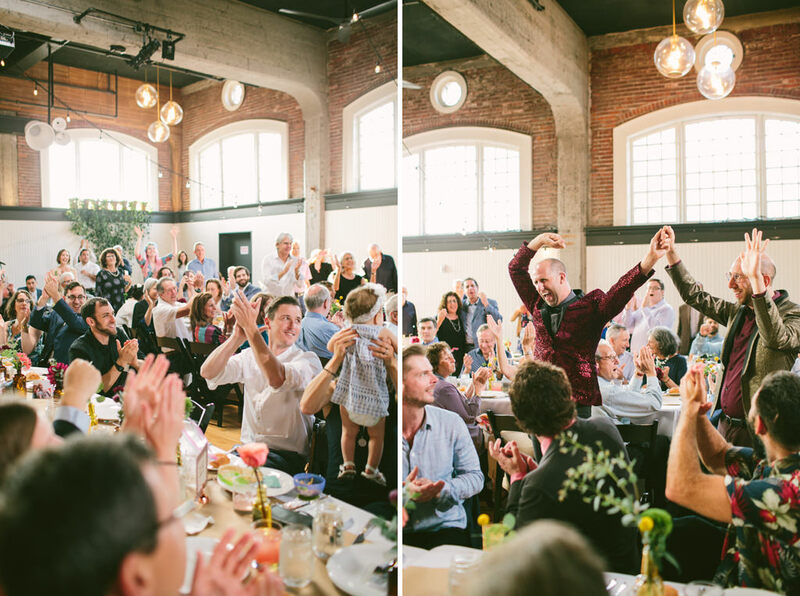 Great job! 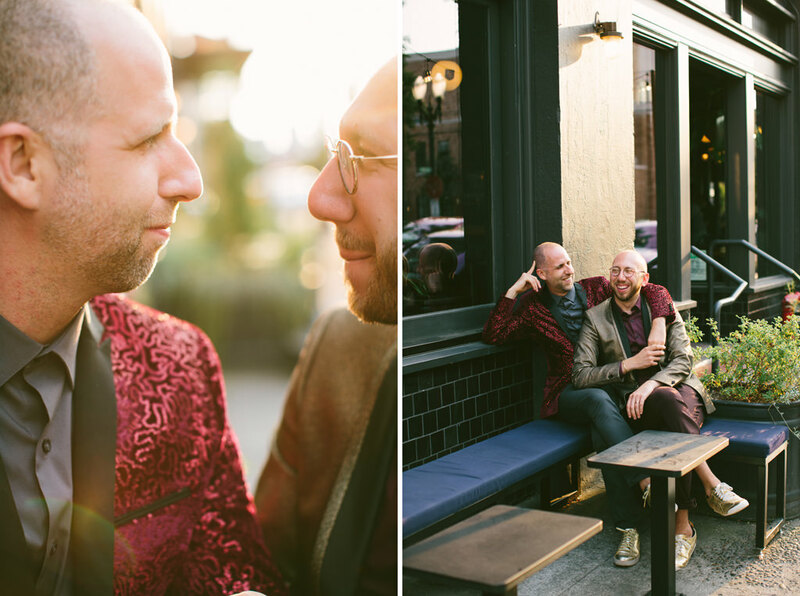 Love their poppy colors and the overall vibe!